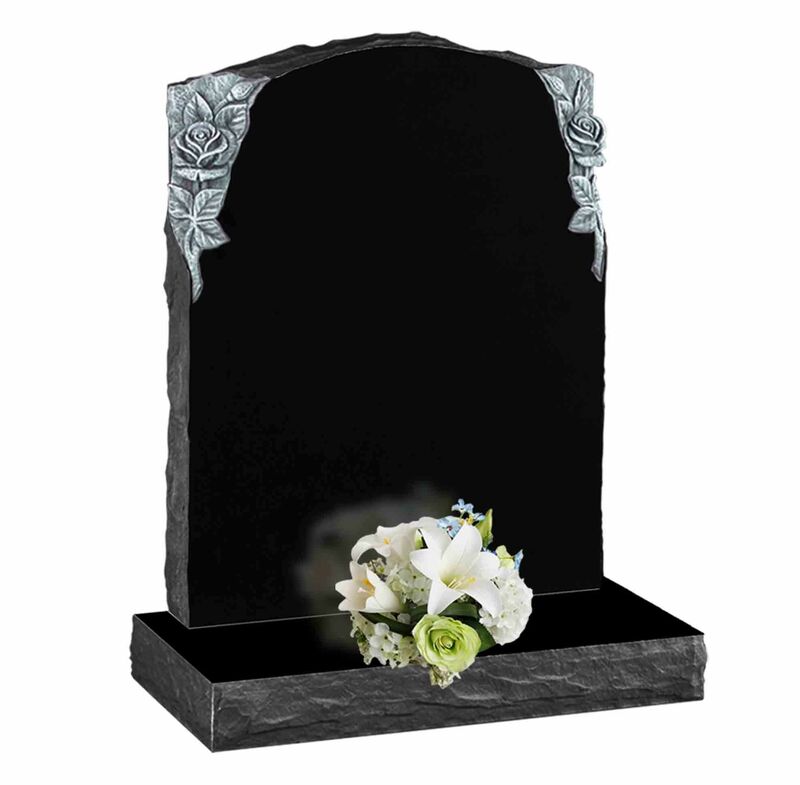 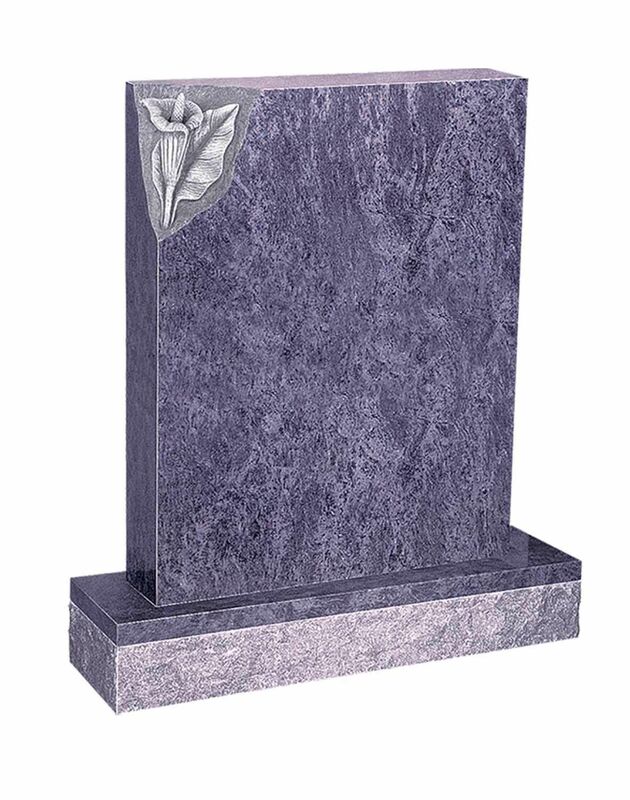 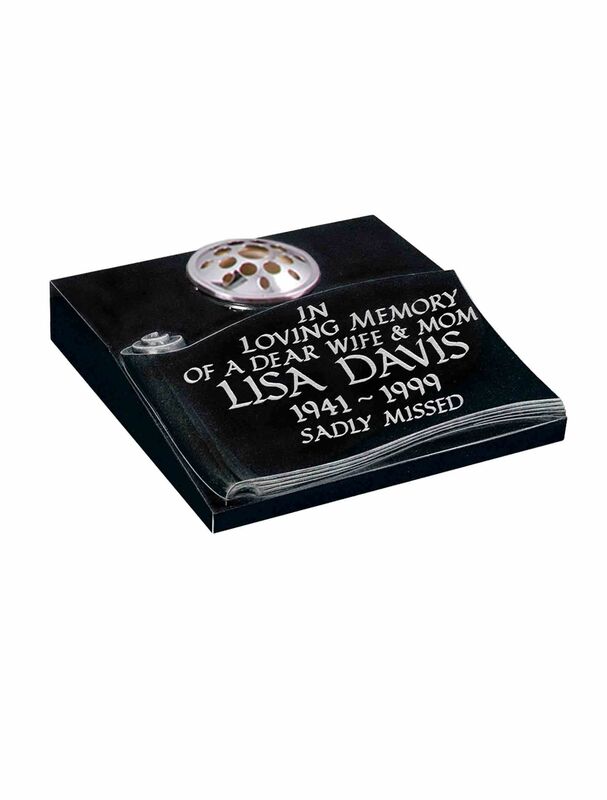 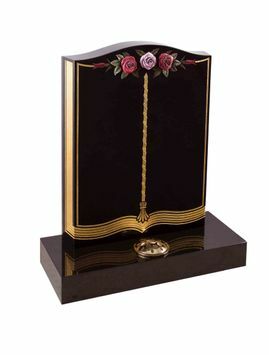 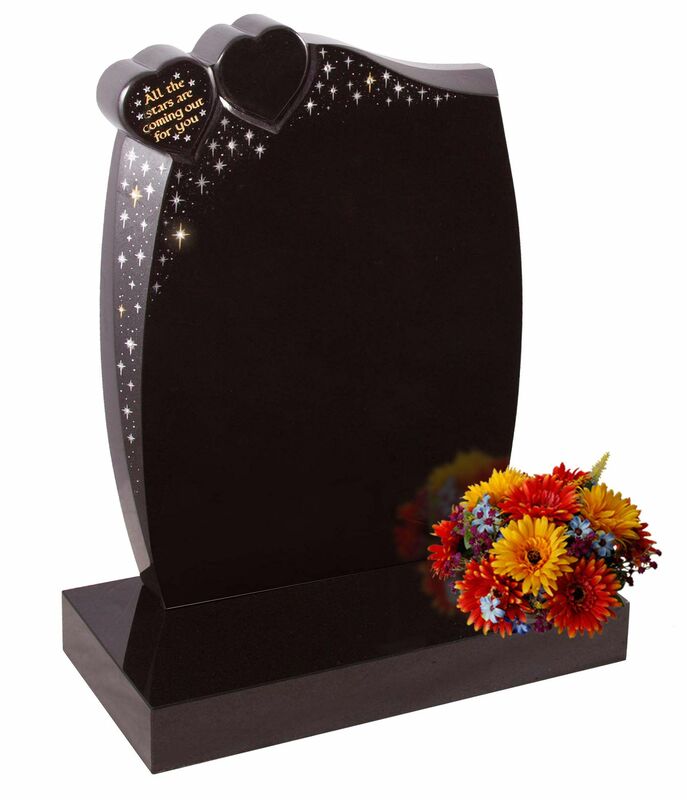 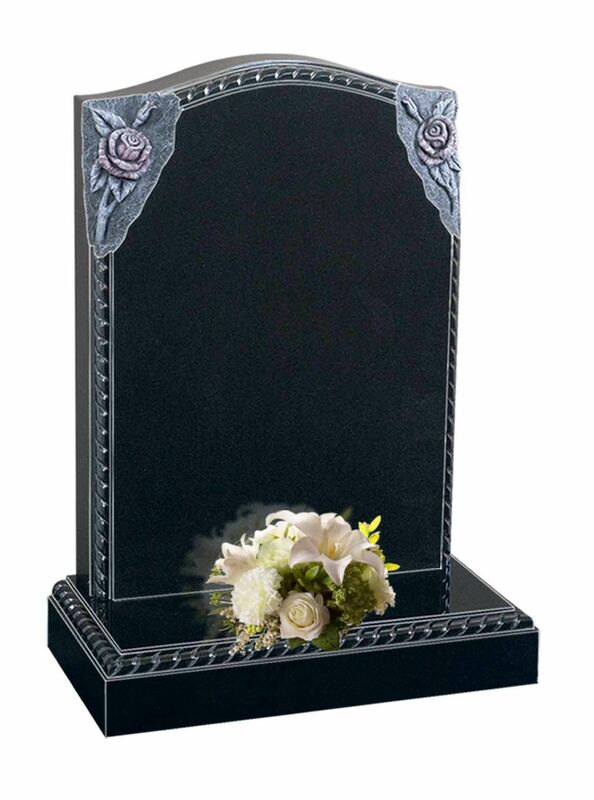 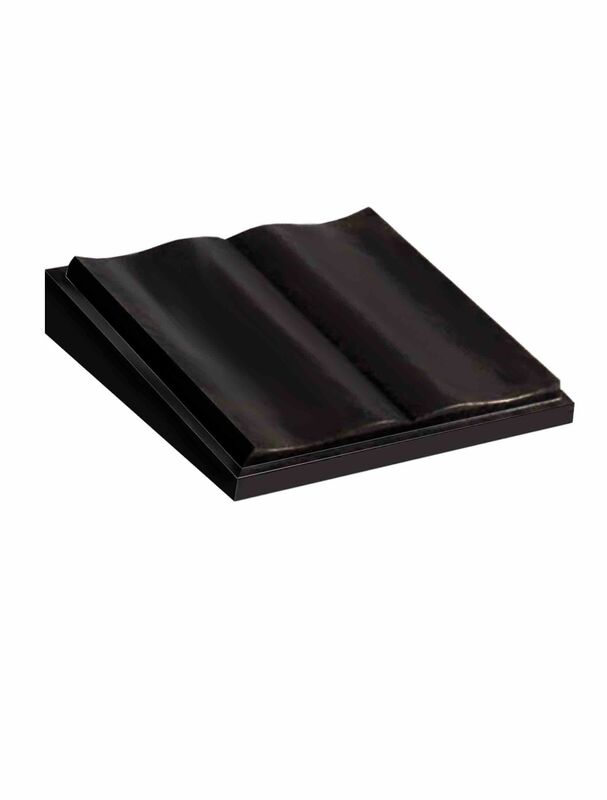 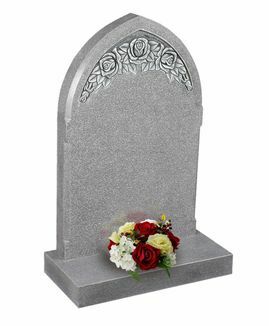 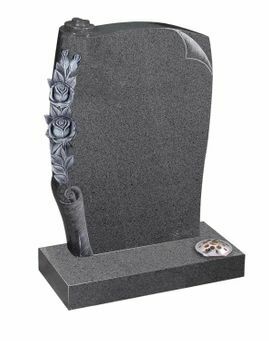 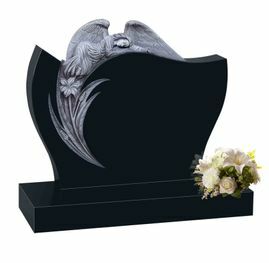 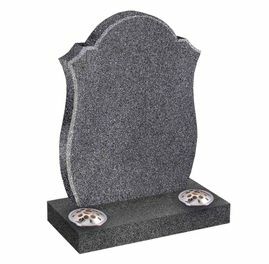 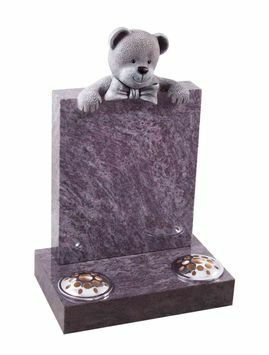 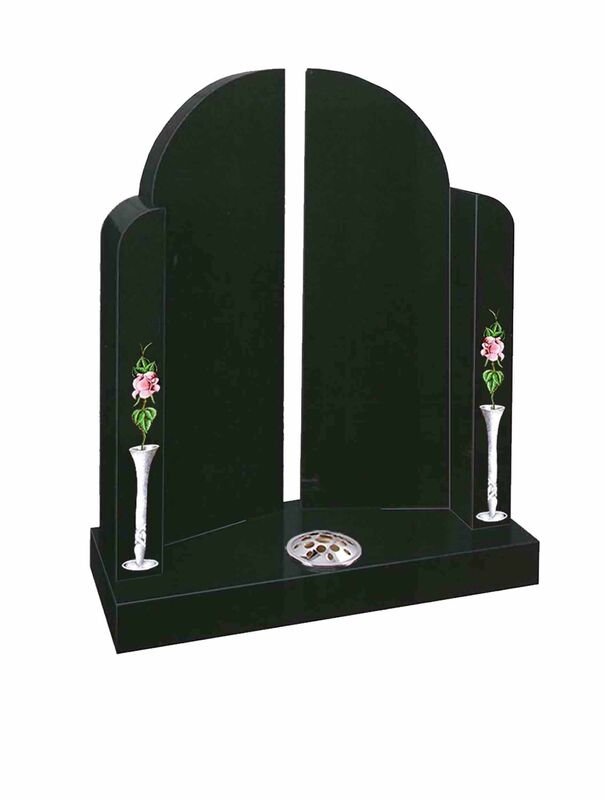 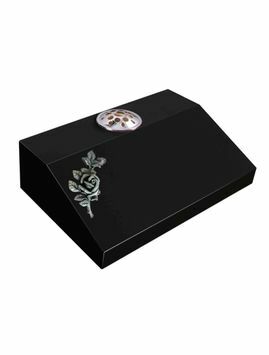 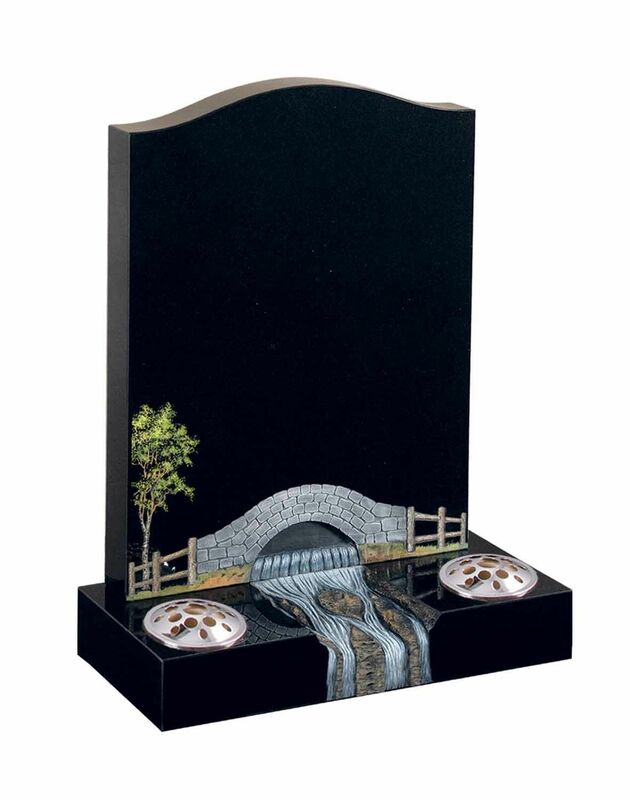 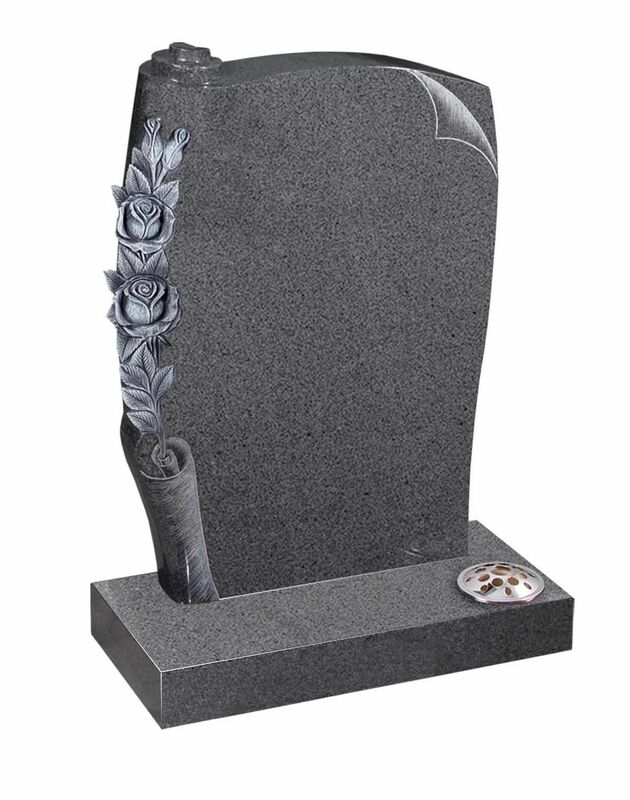 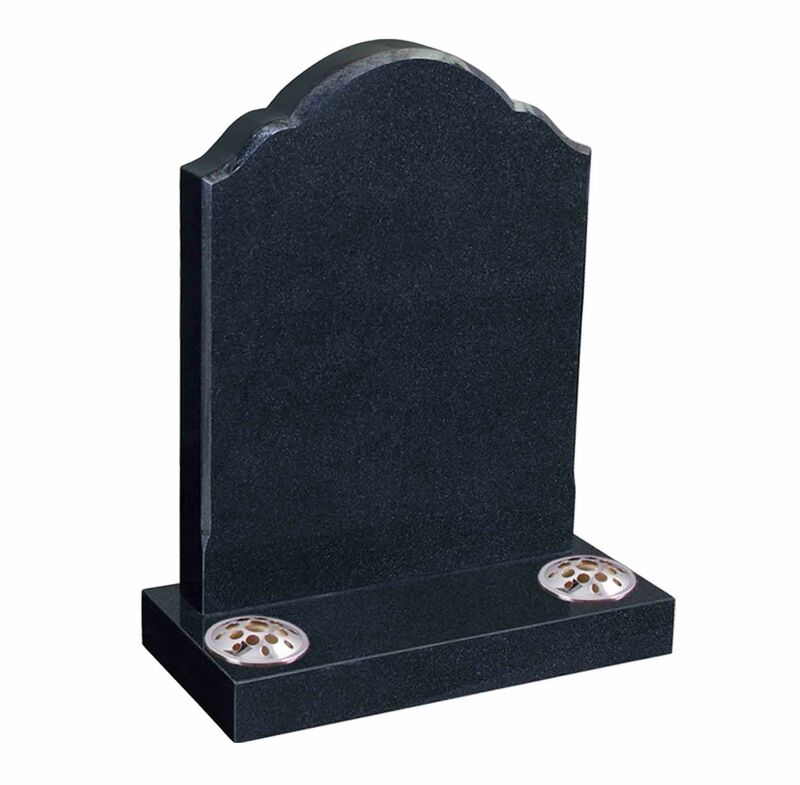 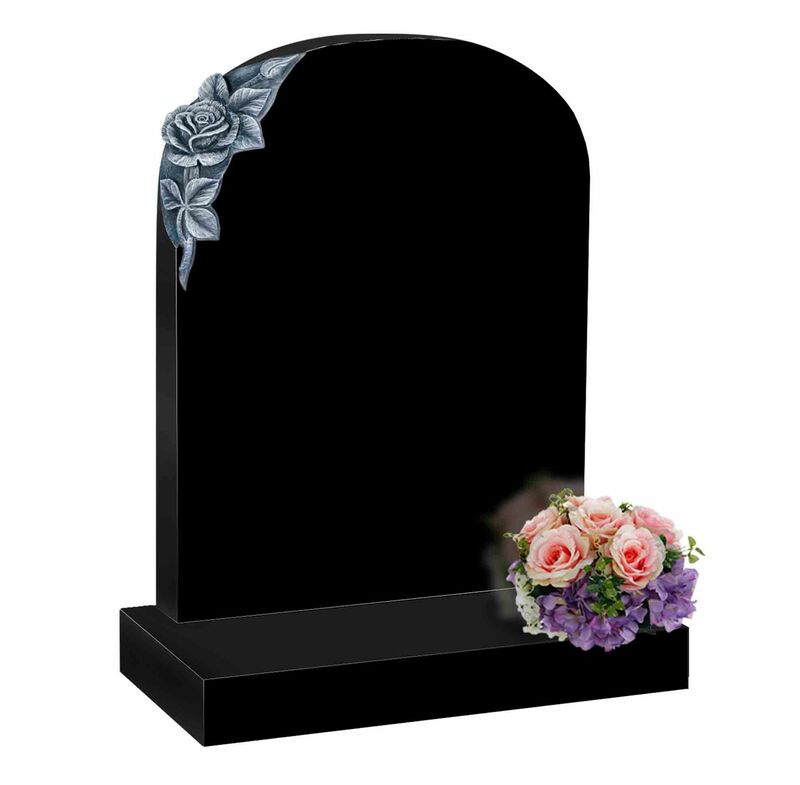 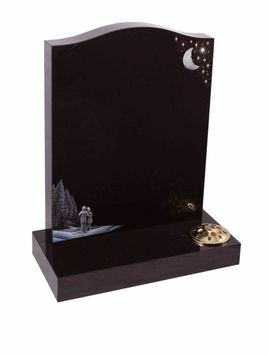 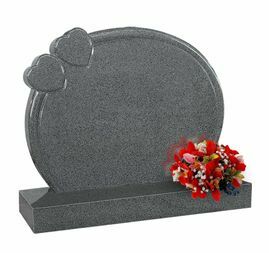 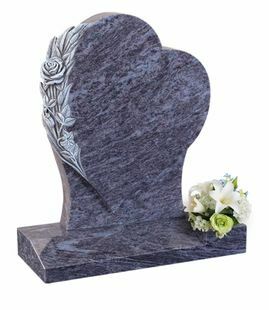 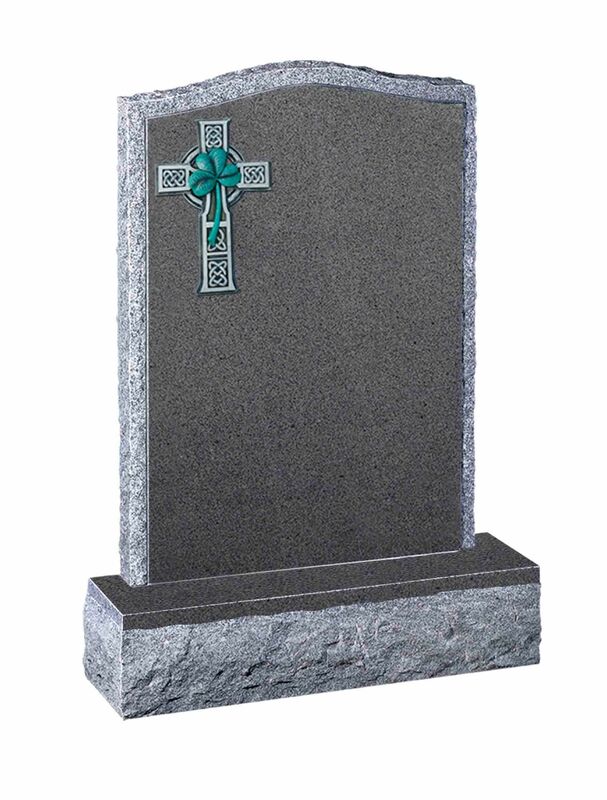 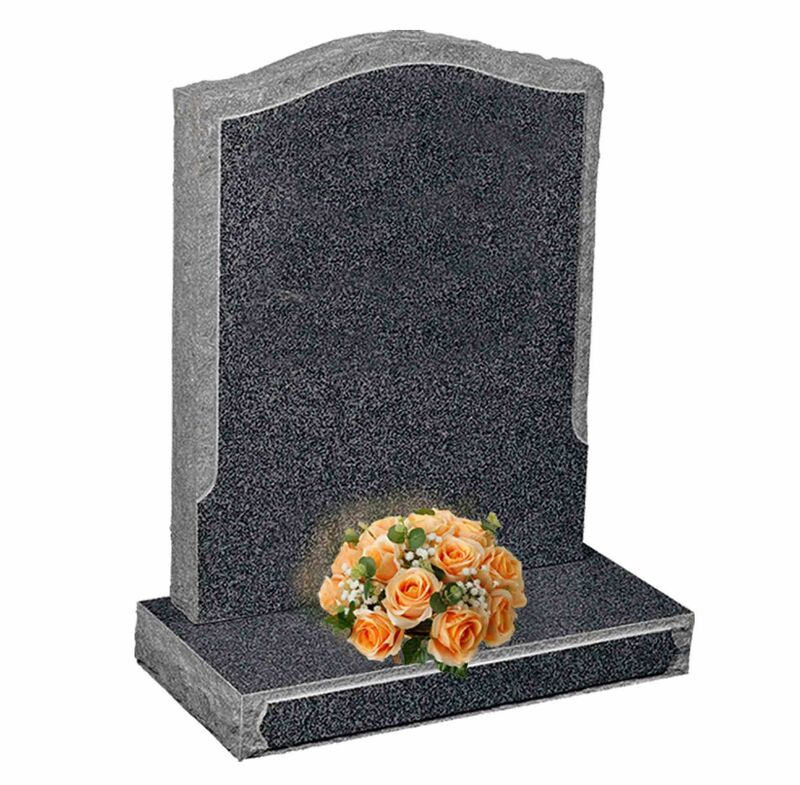 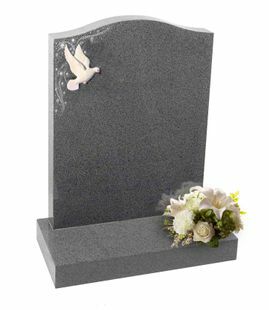 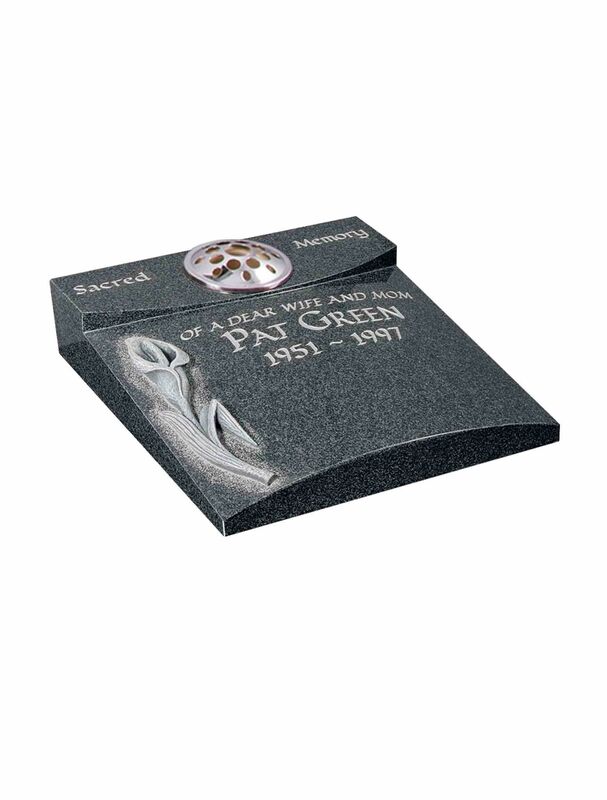 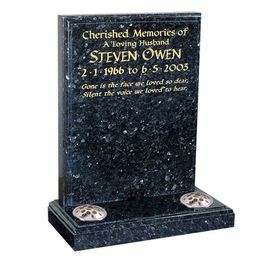 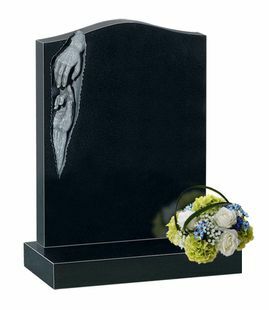 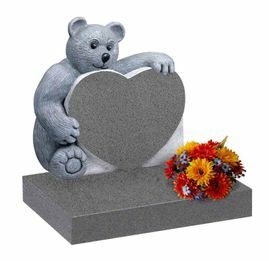 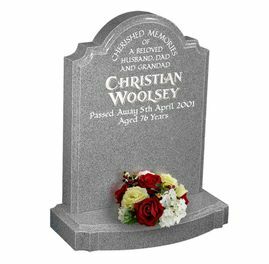 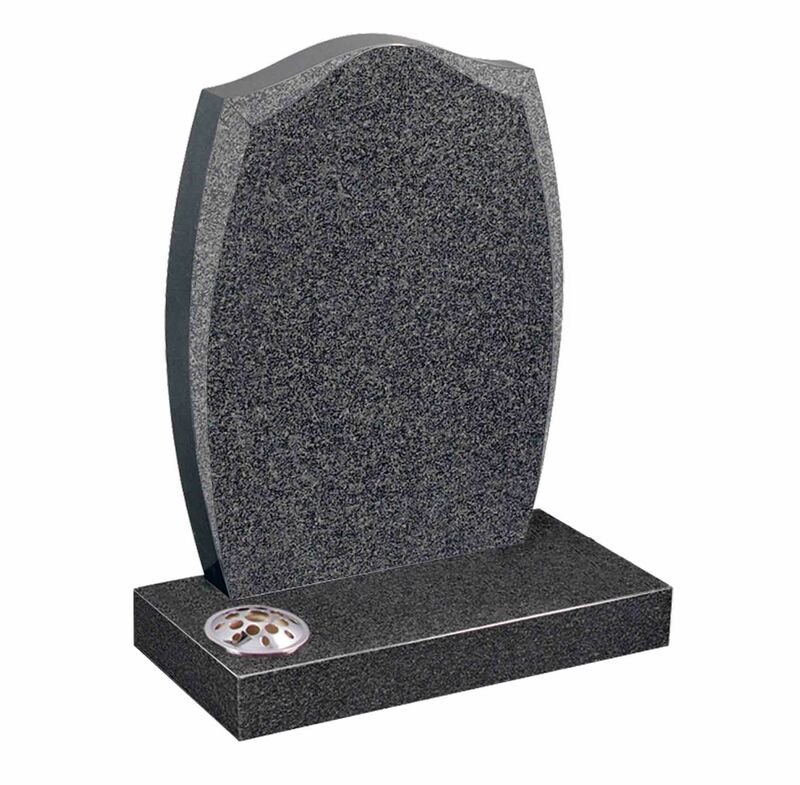 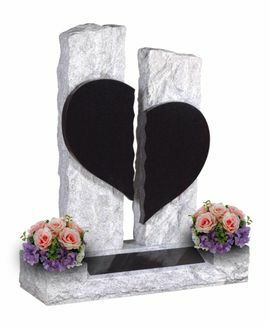 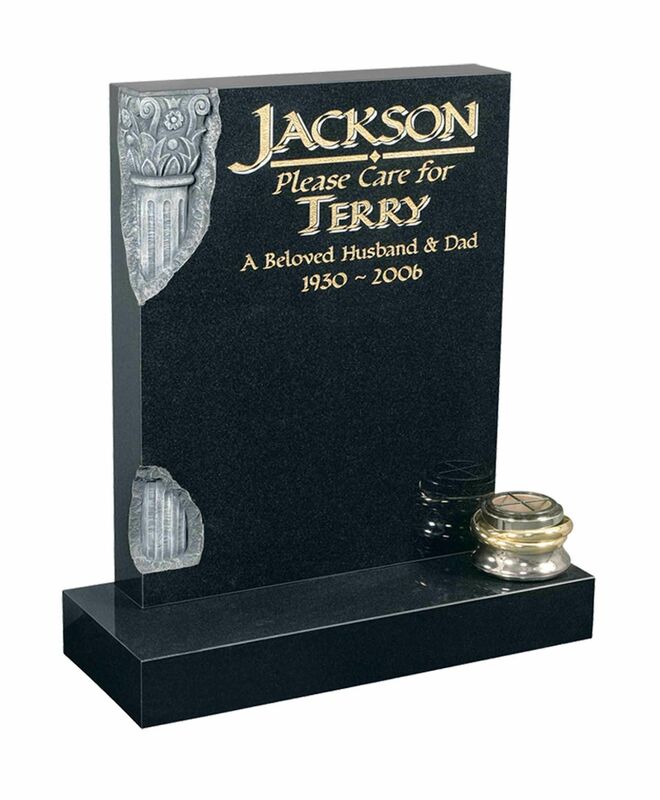 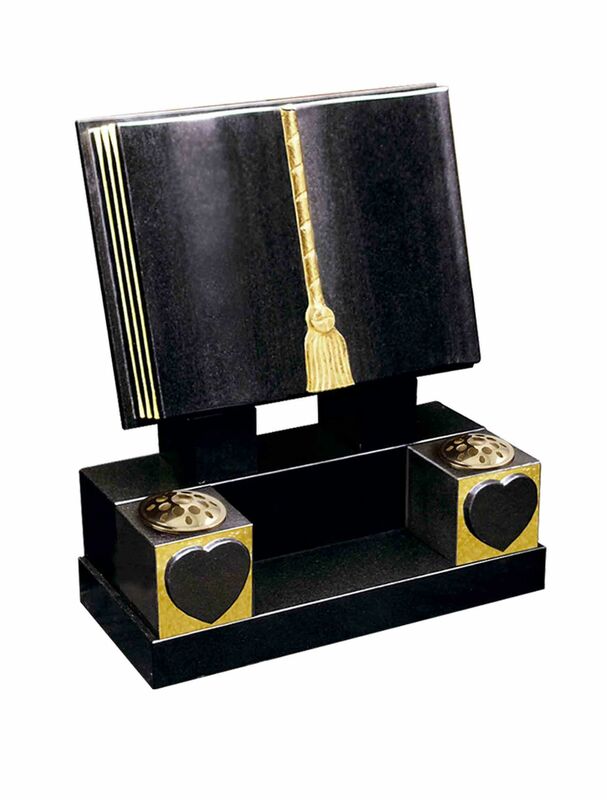 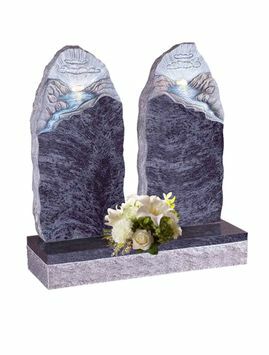 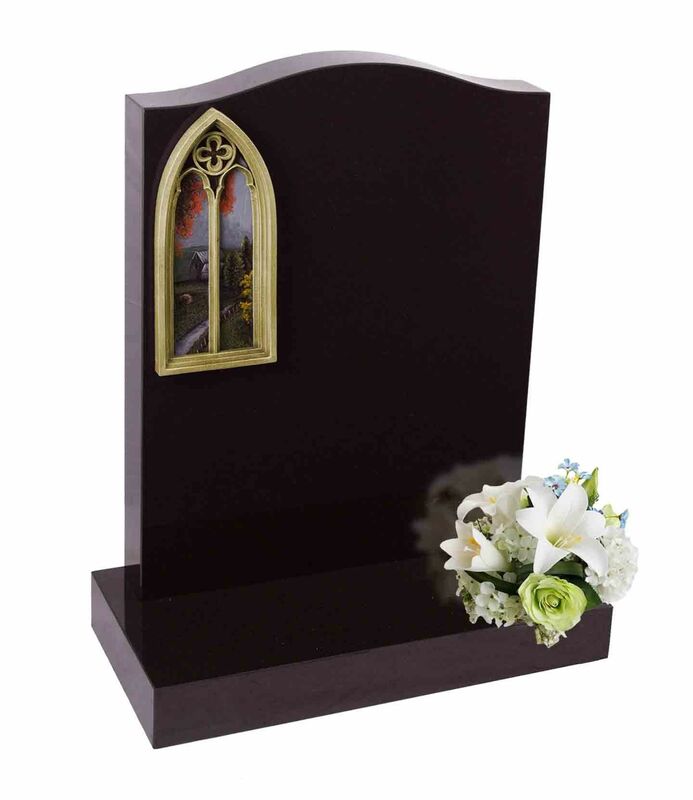 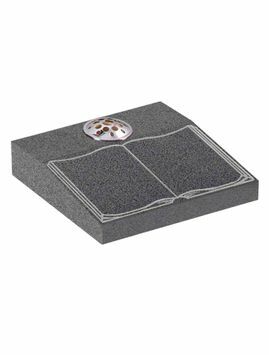 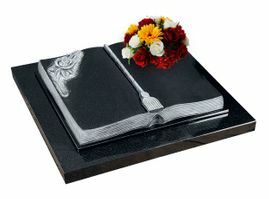 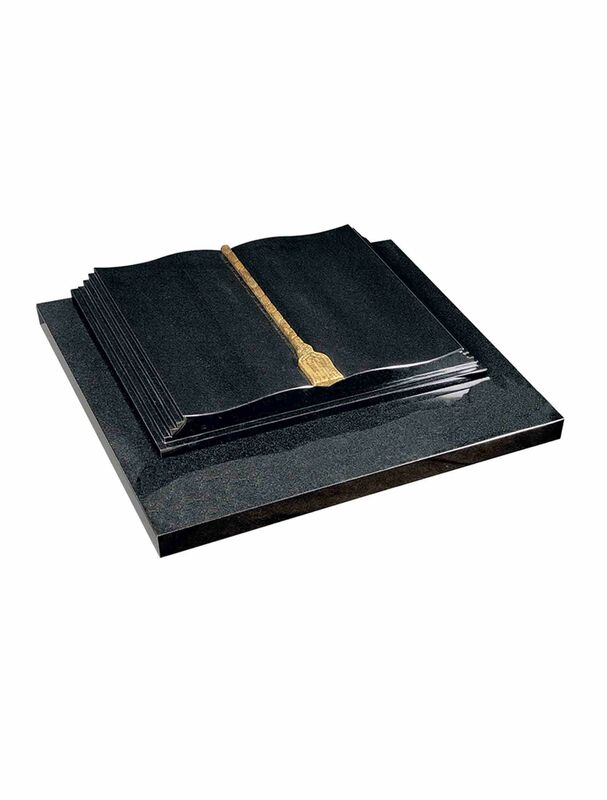 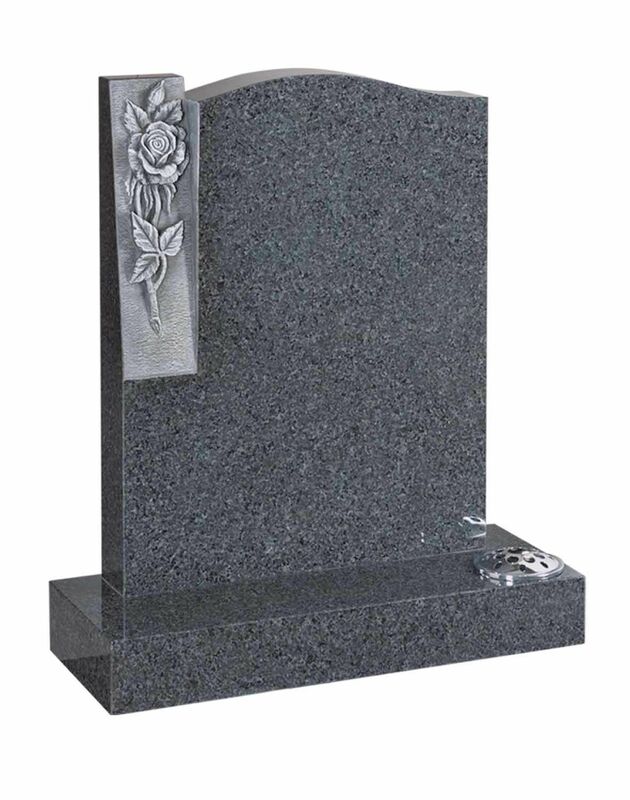 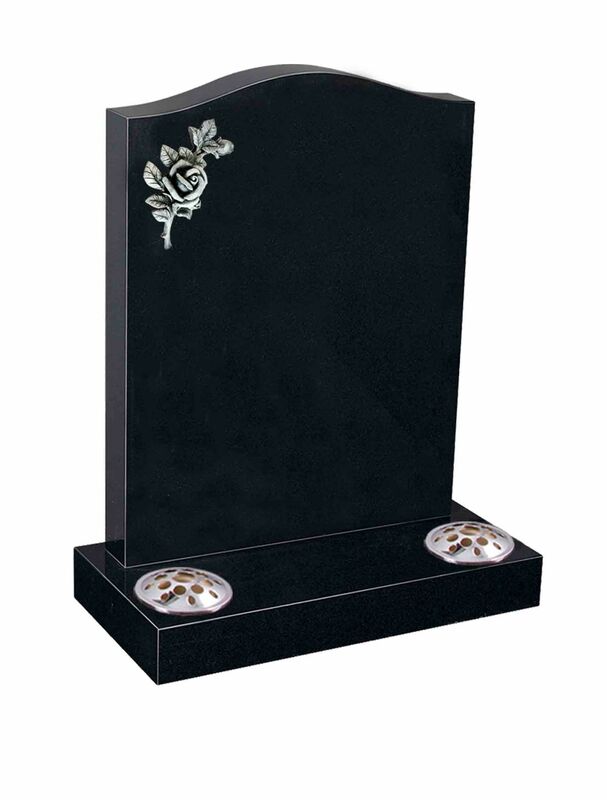 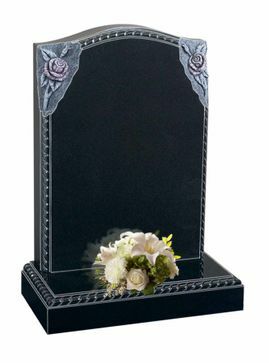 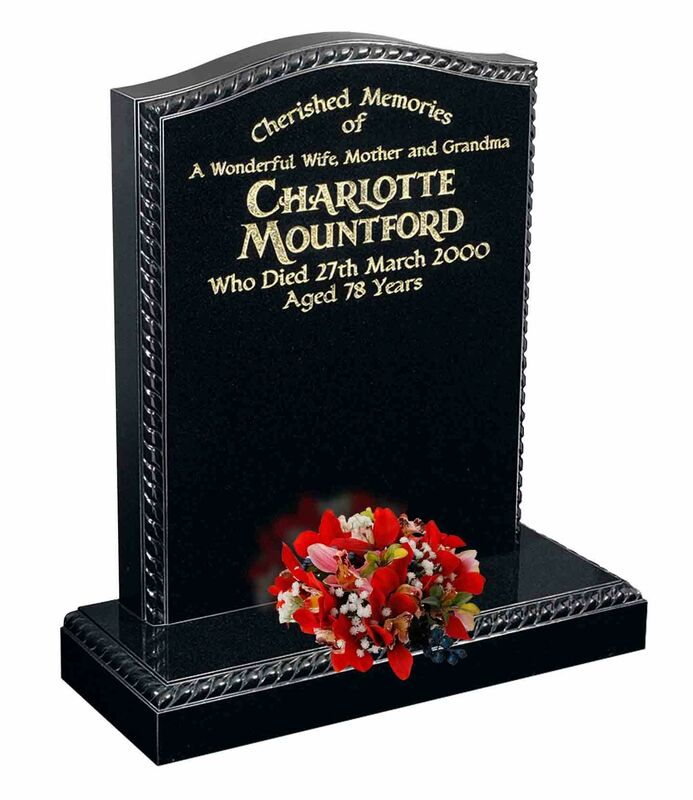 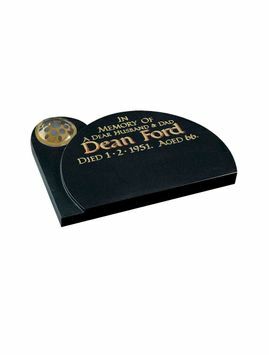 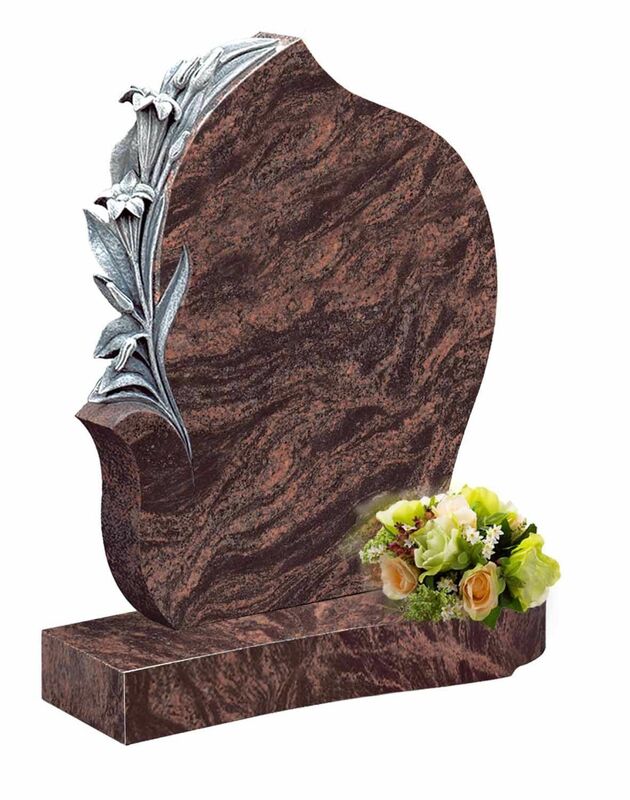 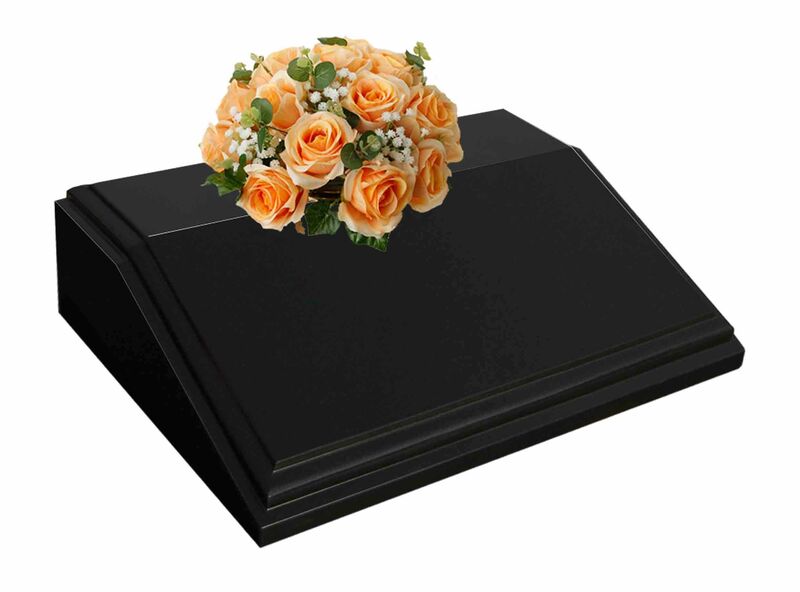 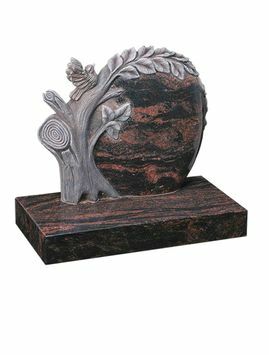 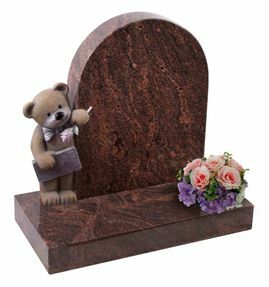 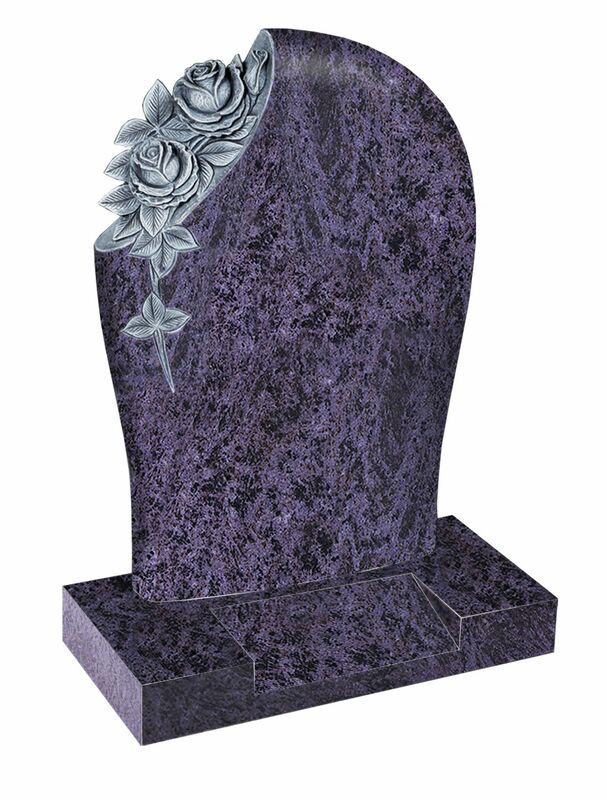 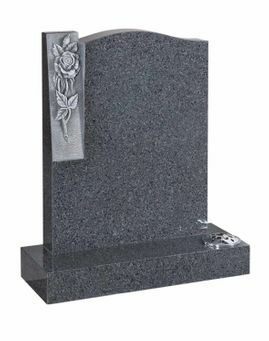 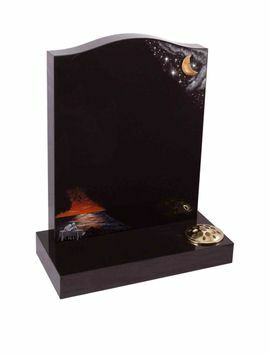 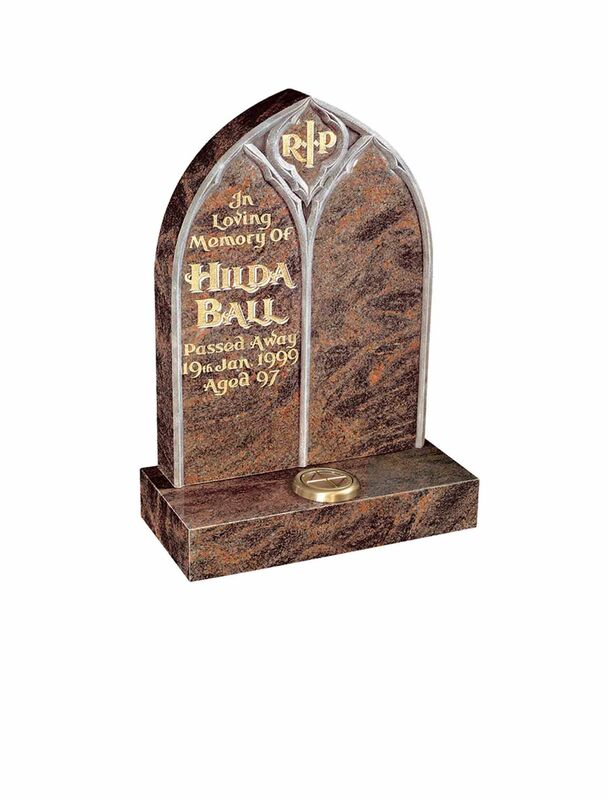 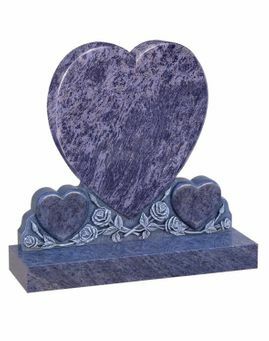 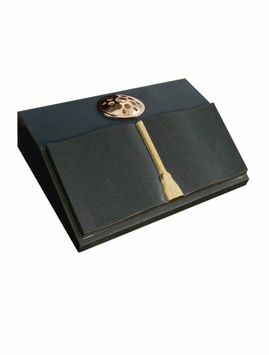 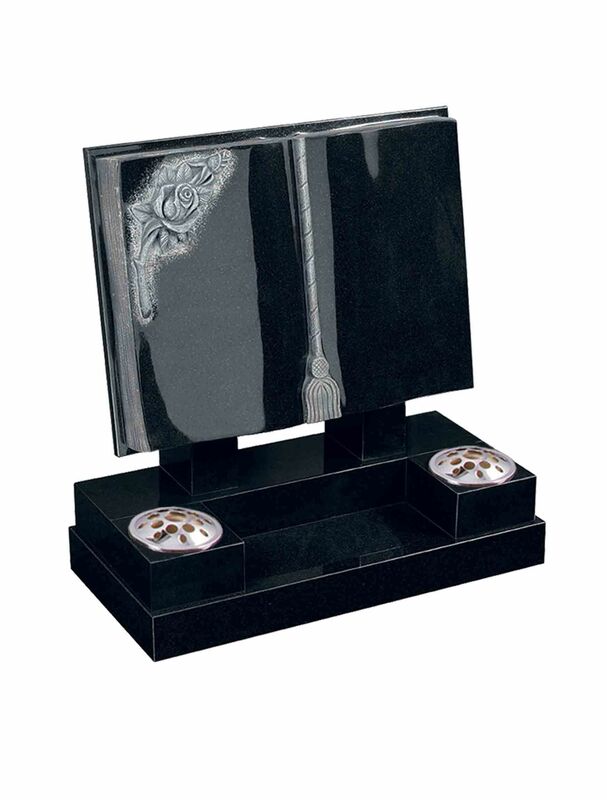 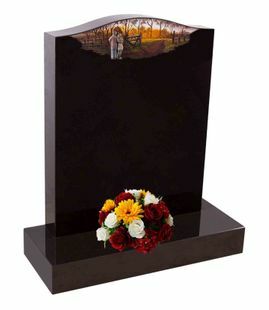 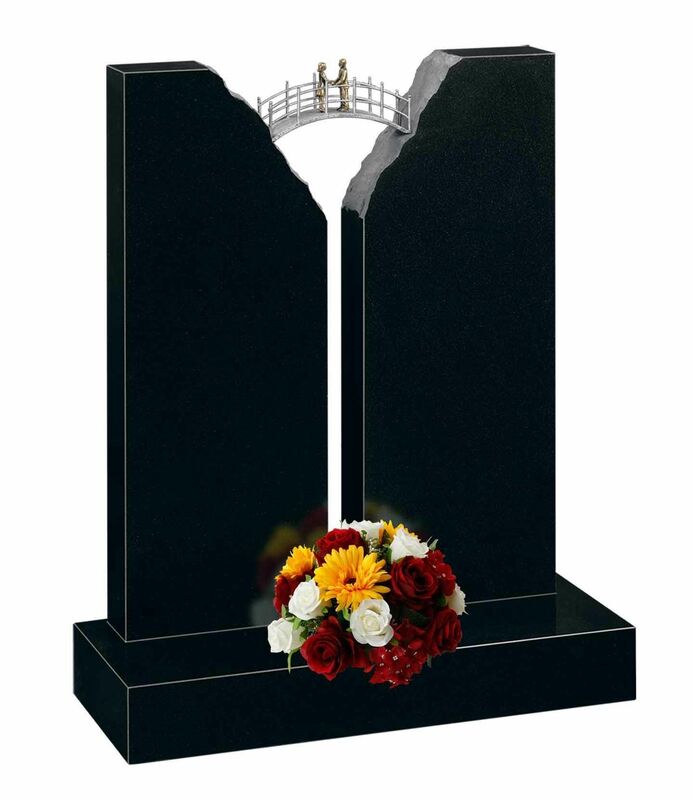 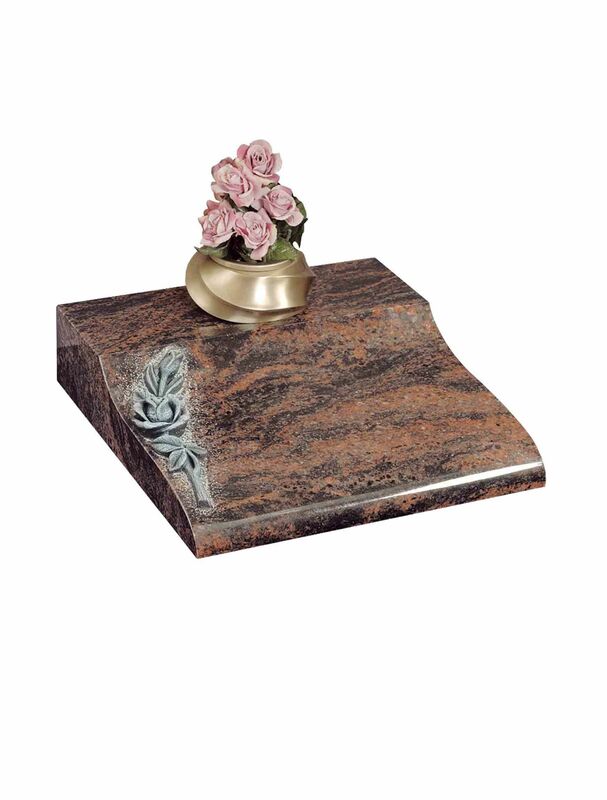 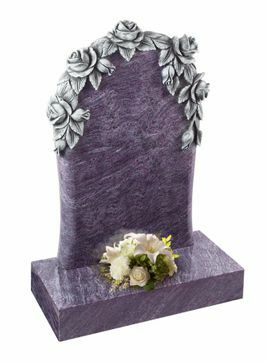 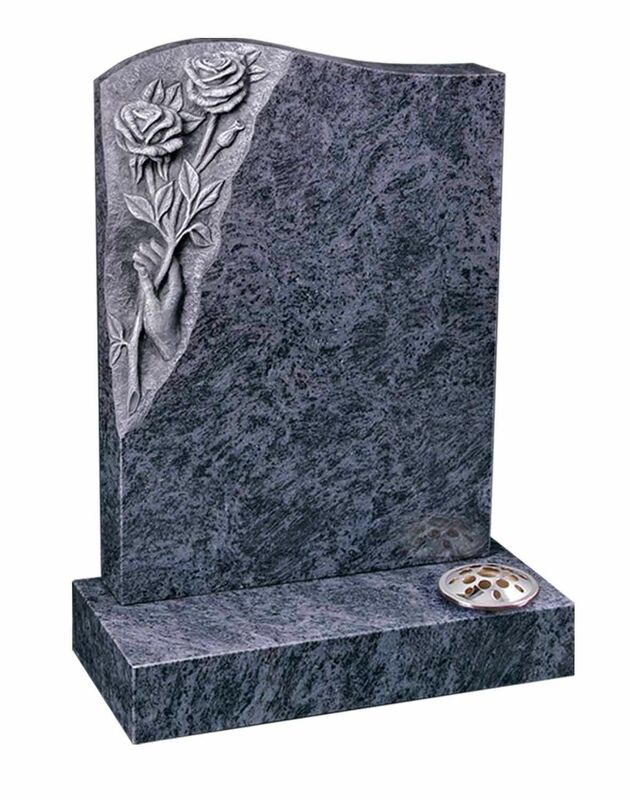 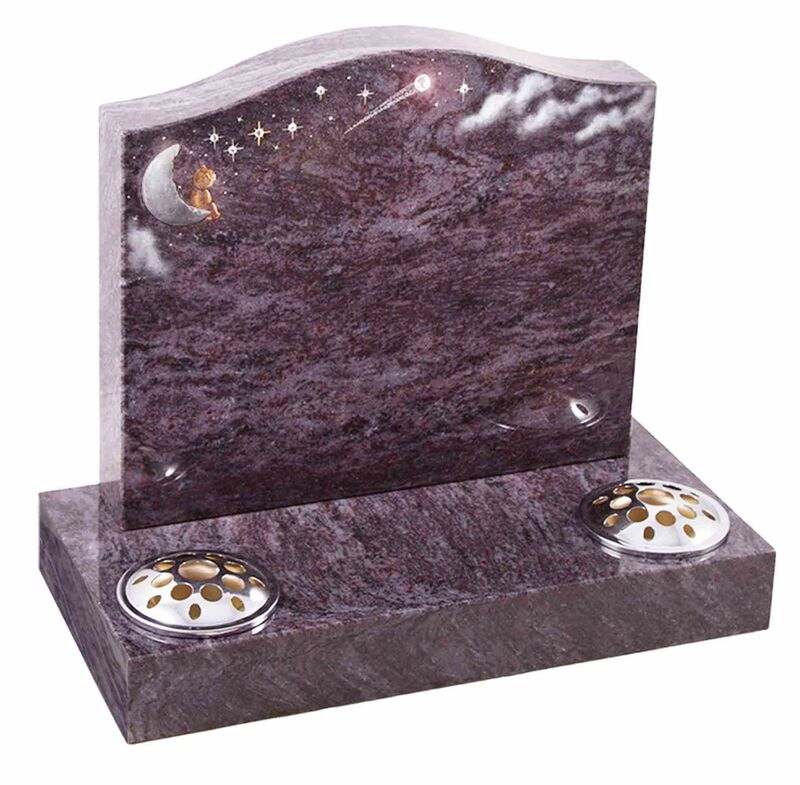 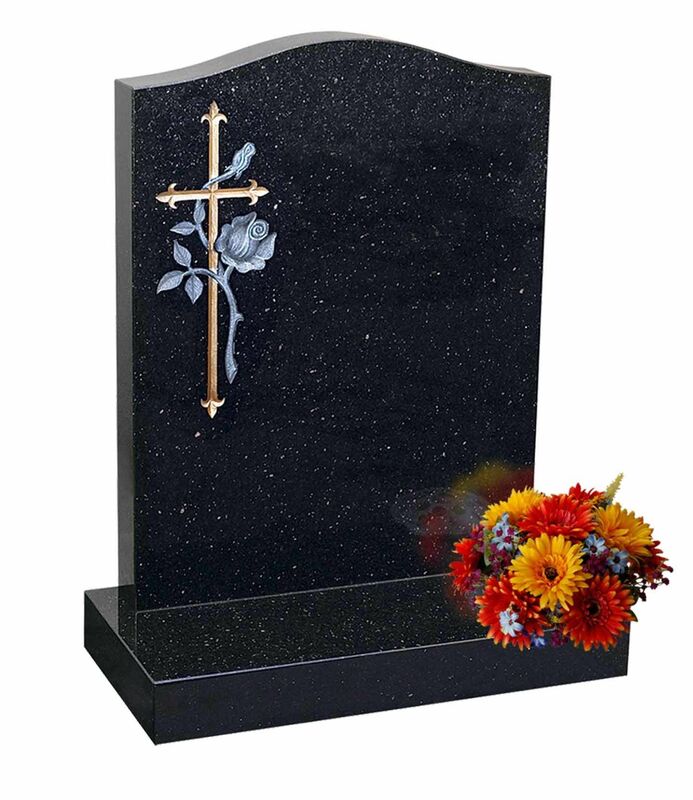 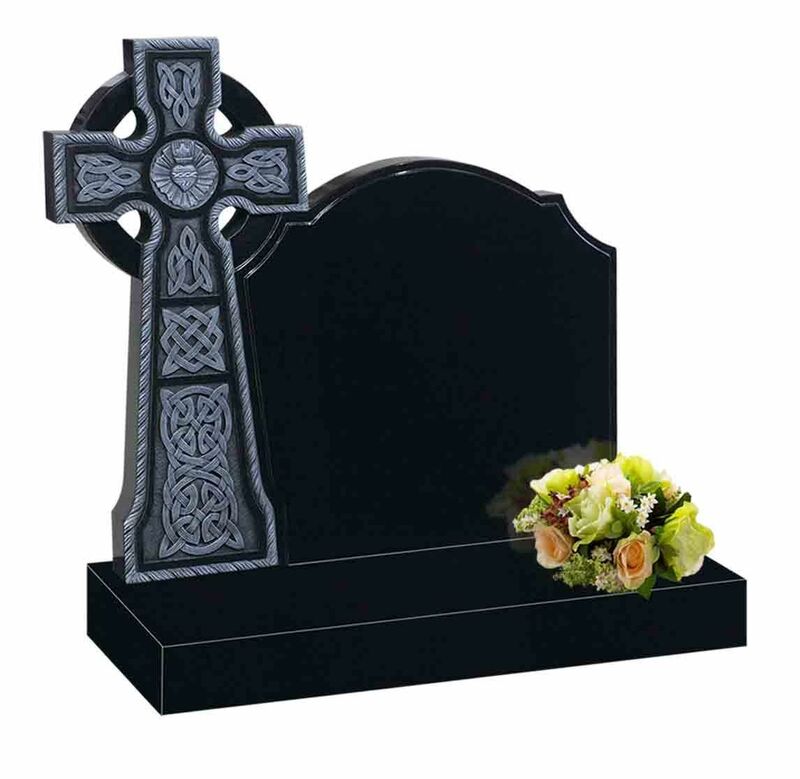 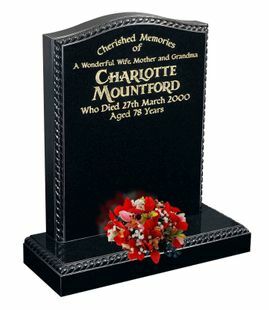 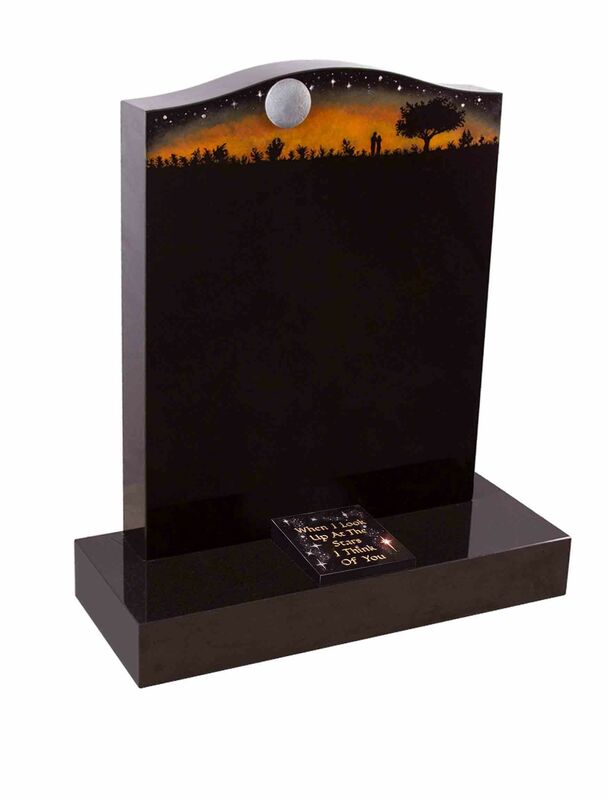 We understand the importance of a meaningful memorial, and want to ensure that it is as special as your loved one. 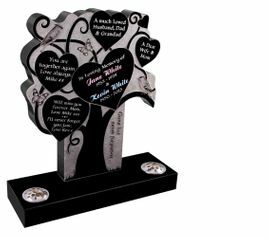 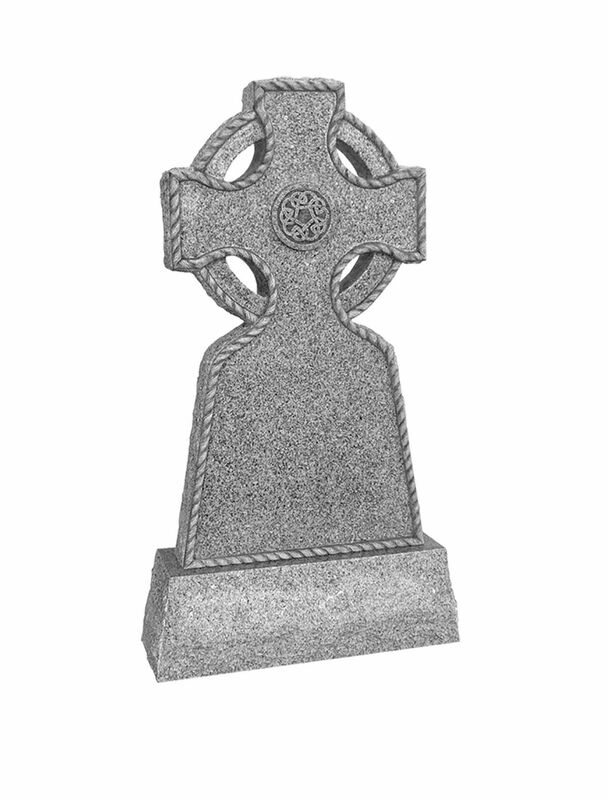 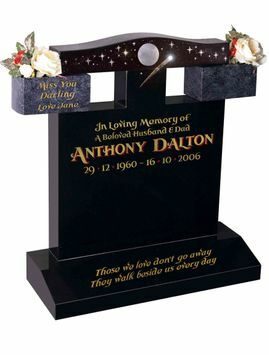 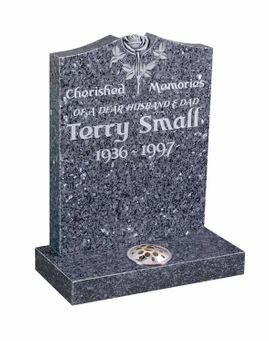 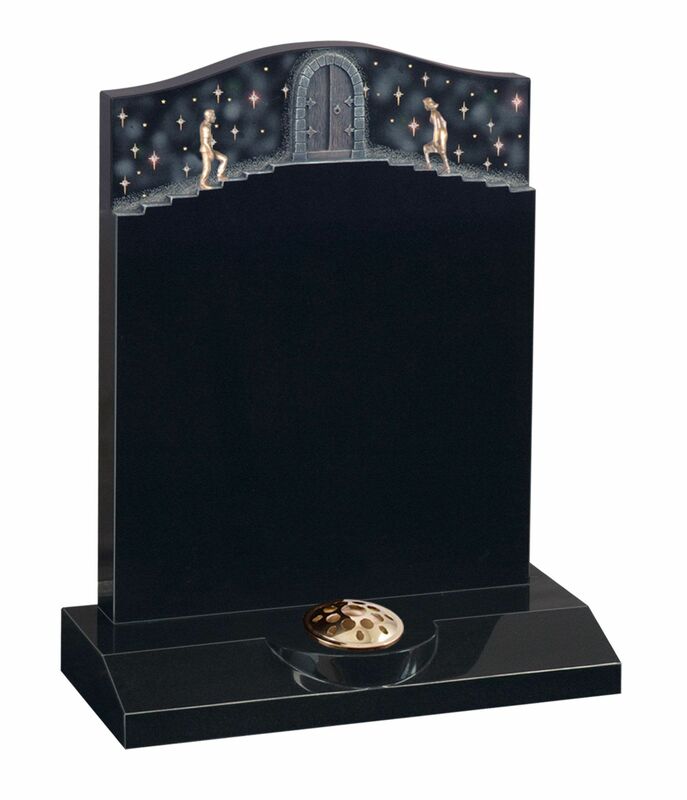 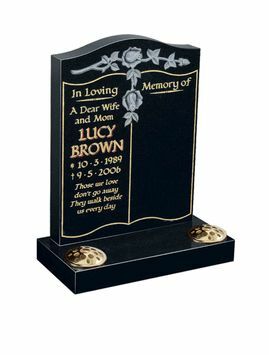 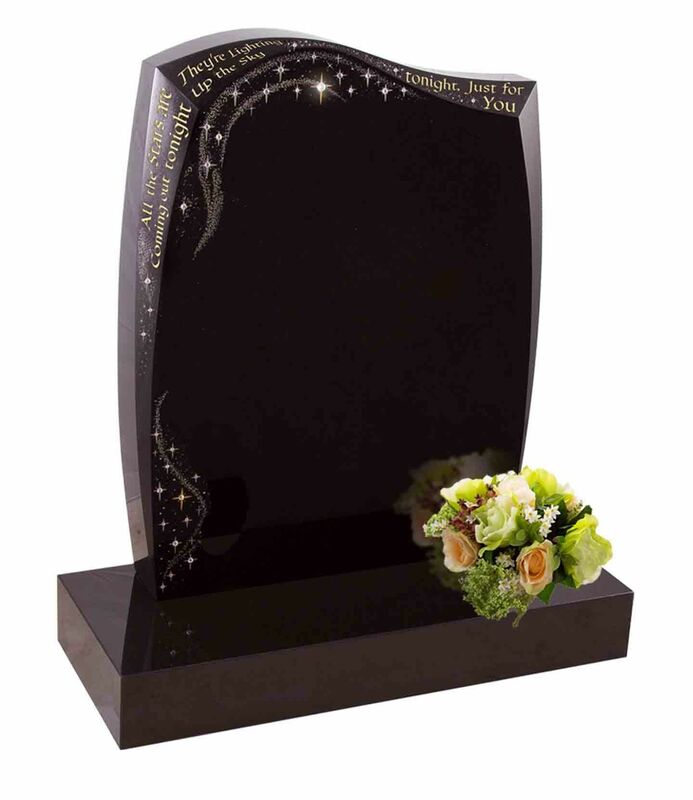 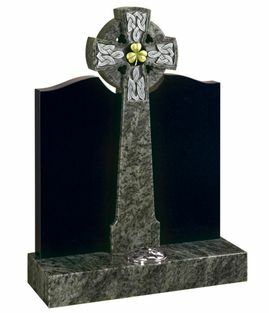 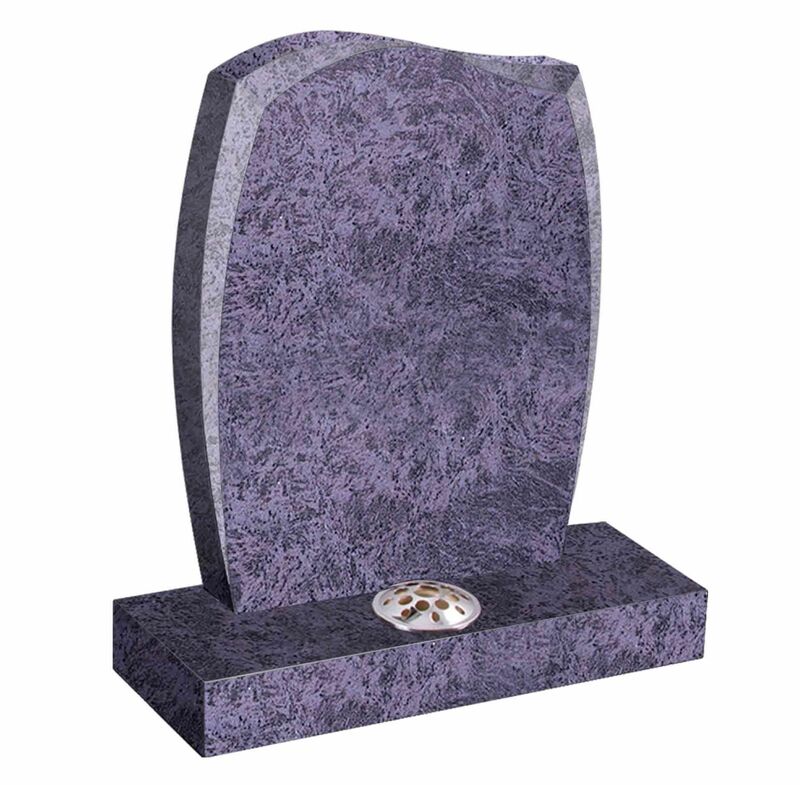 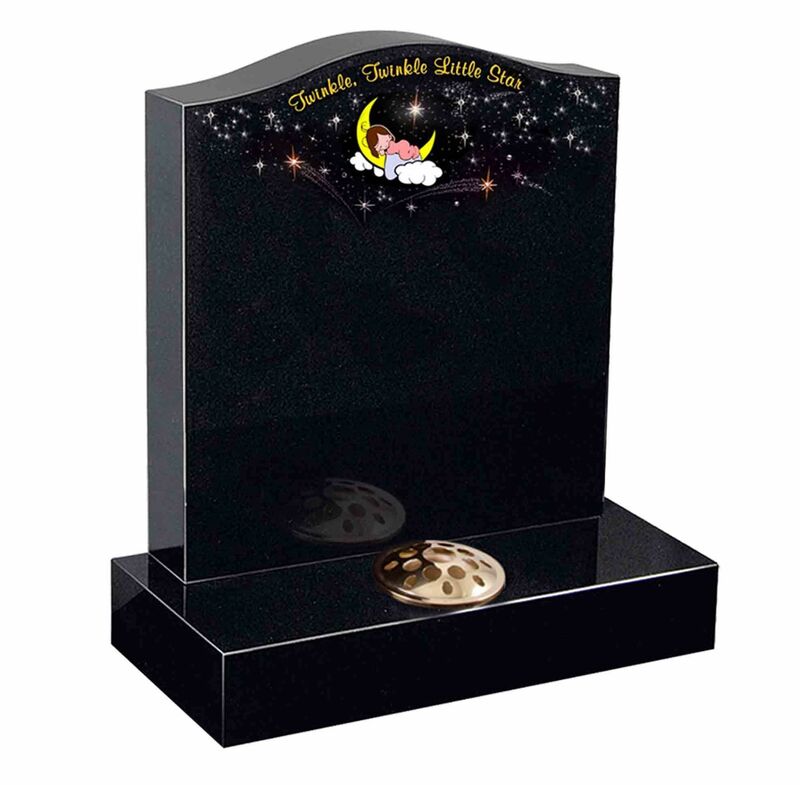 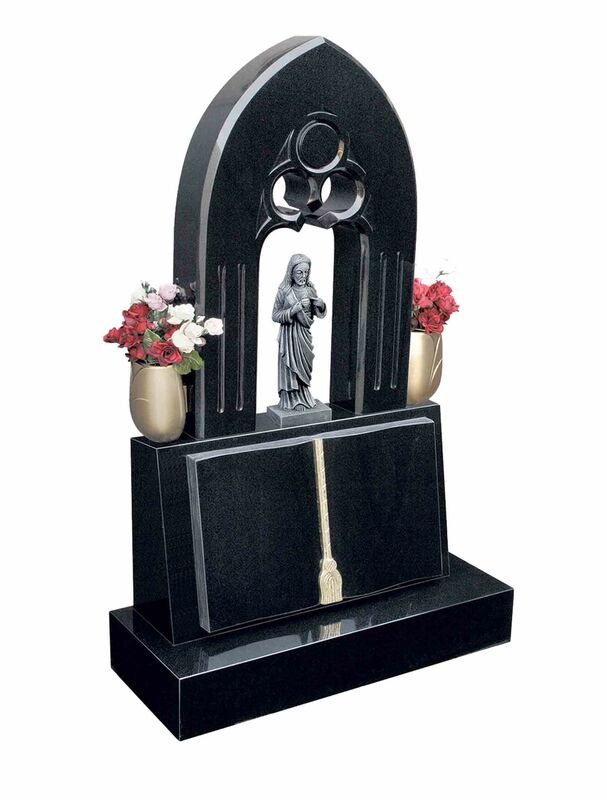 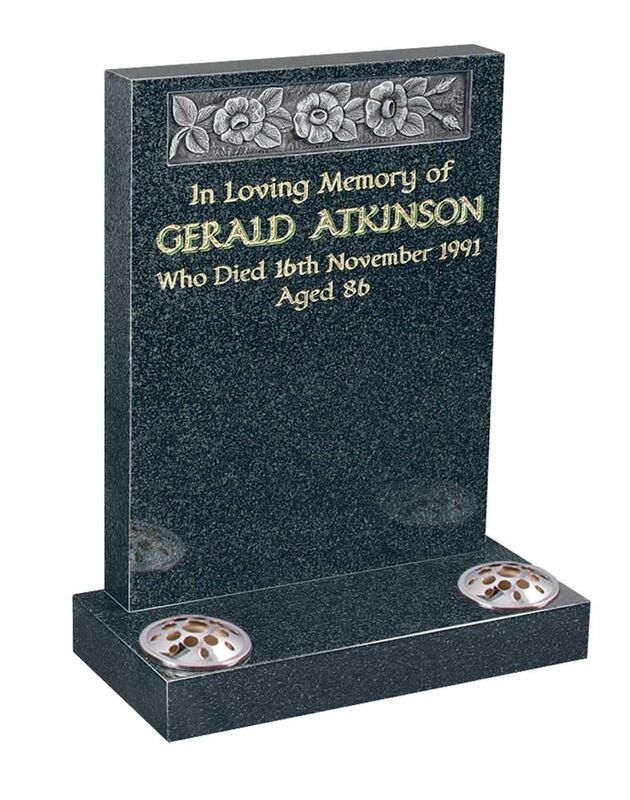 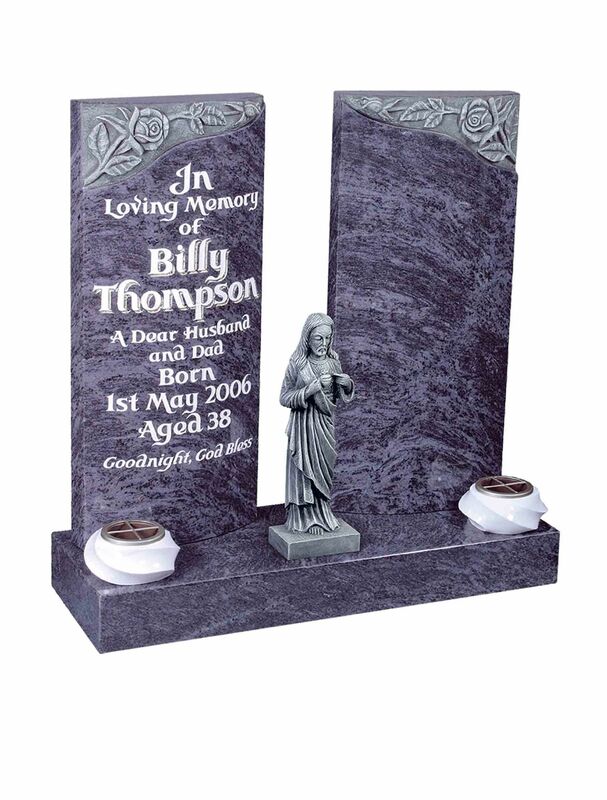 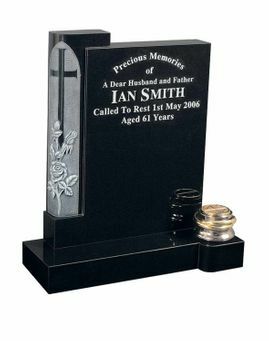 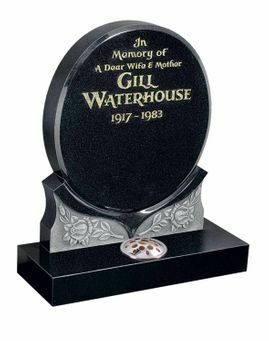 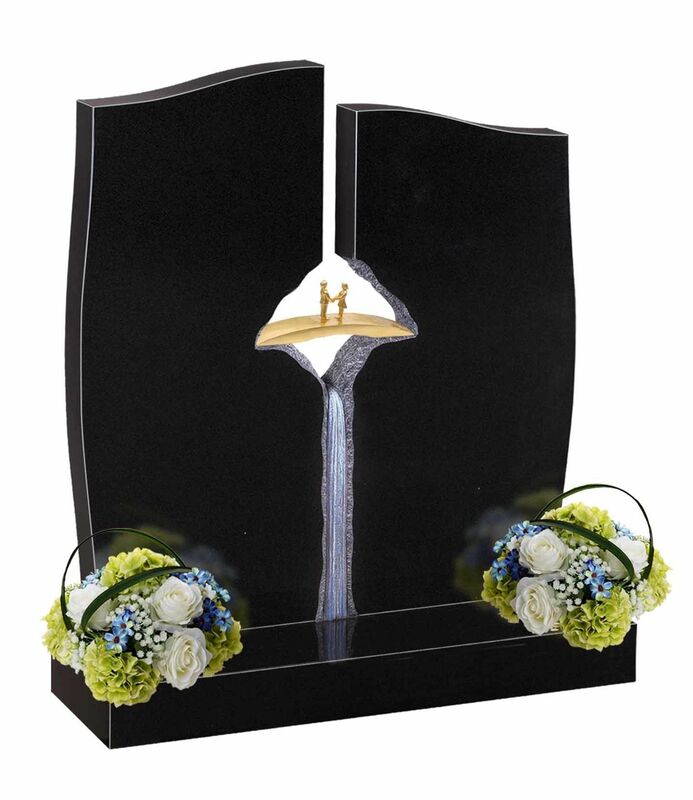 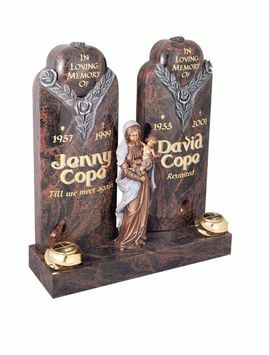 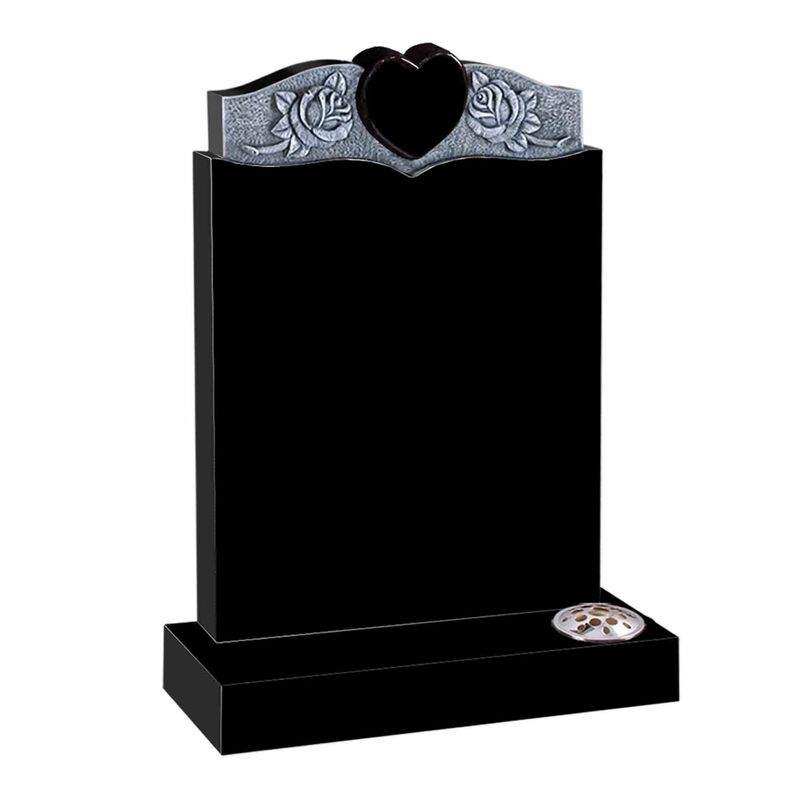 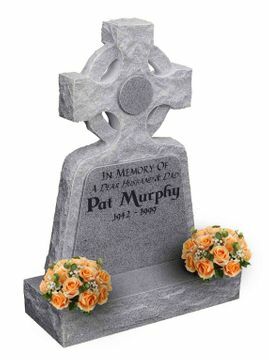 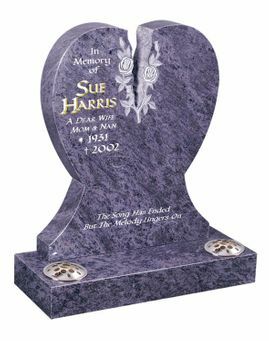 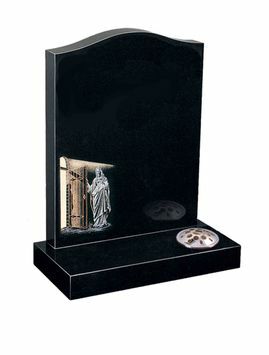 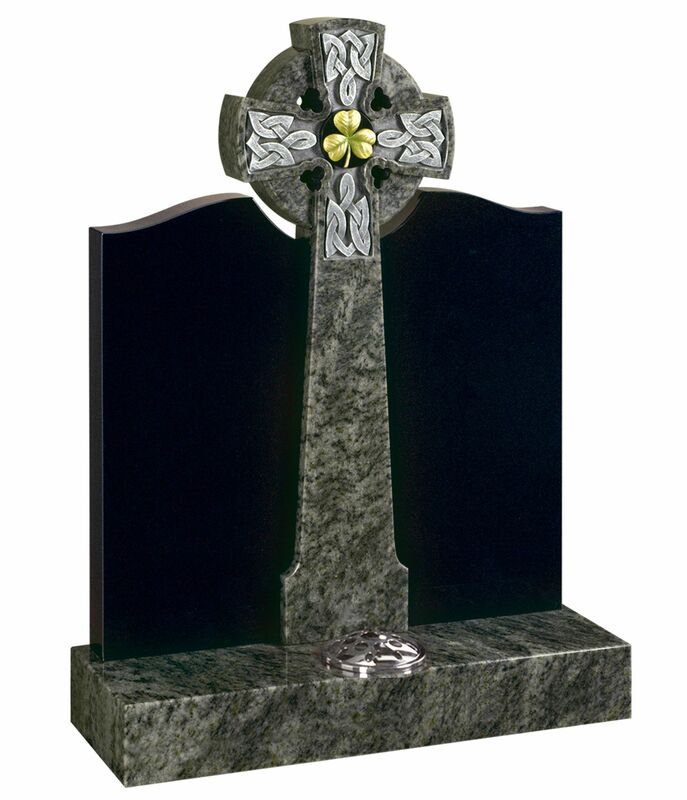 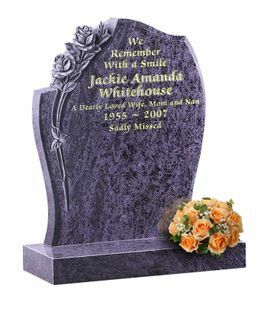 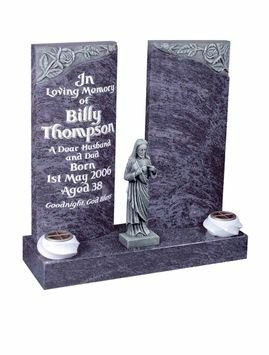 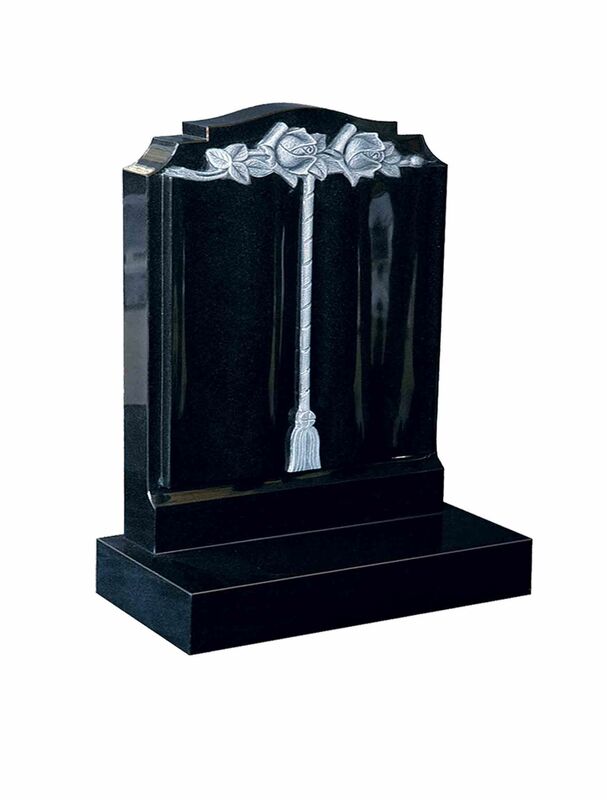 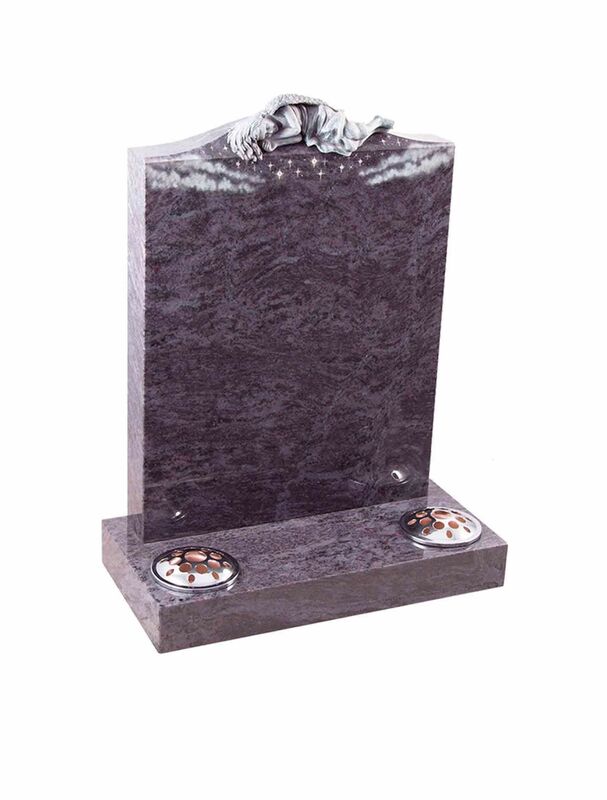 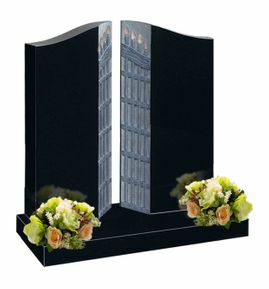 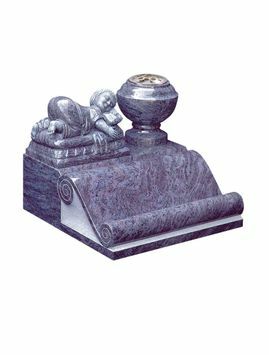 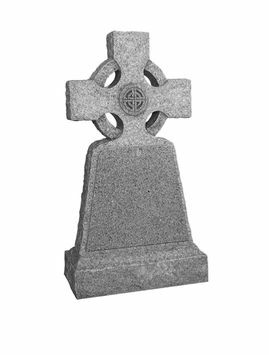 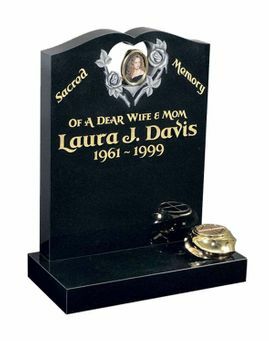 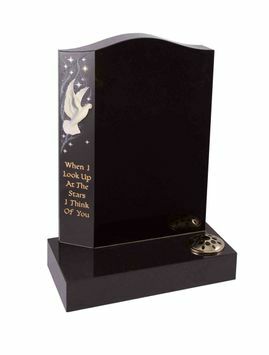 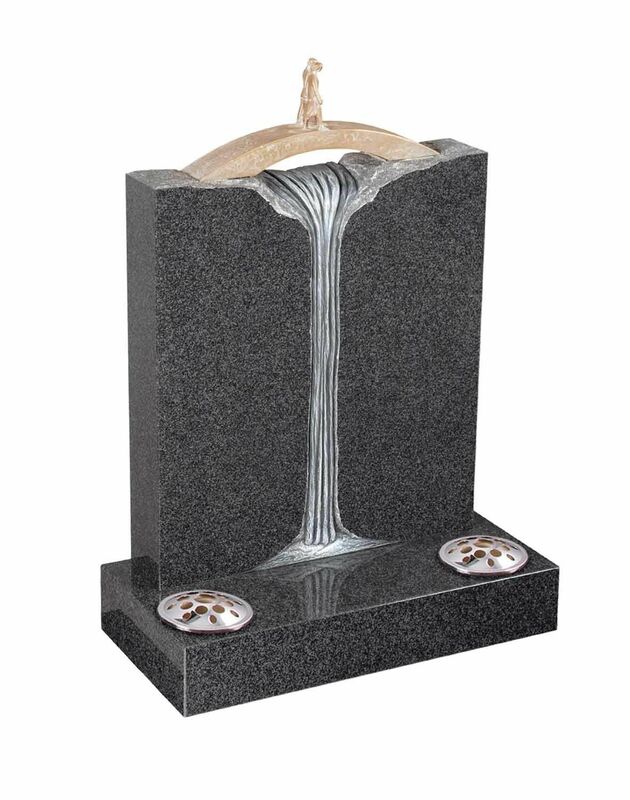 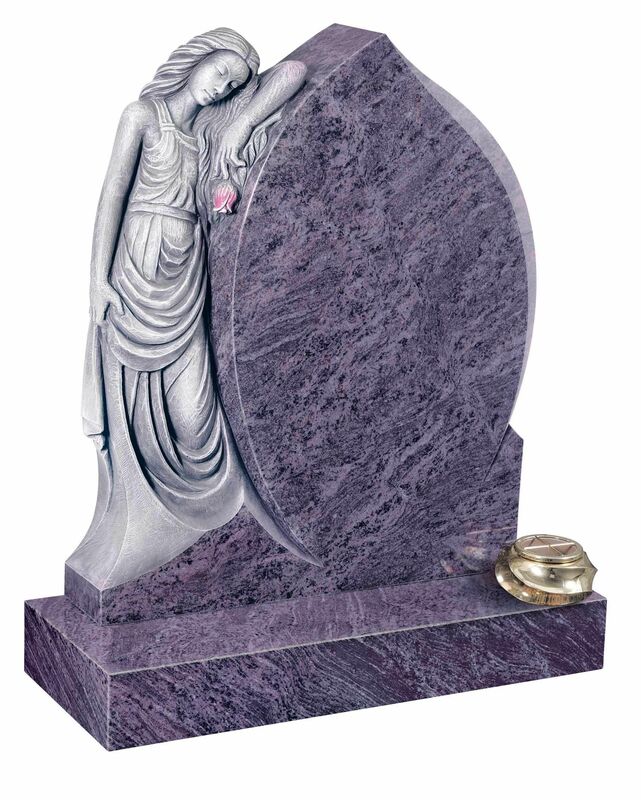 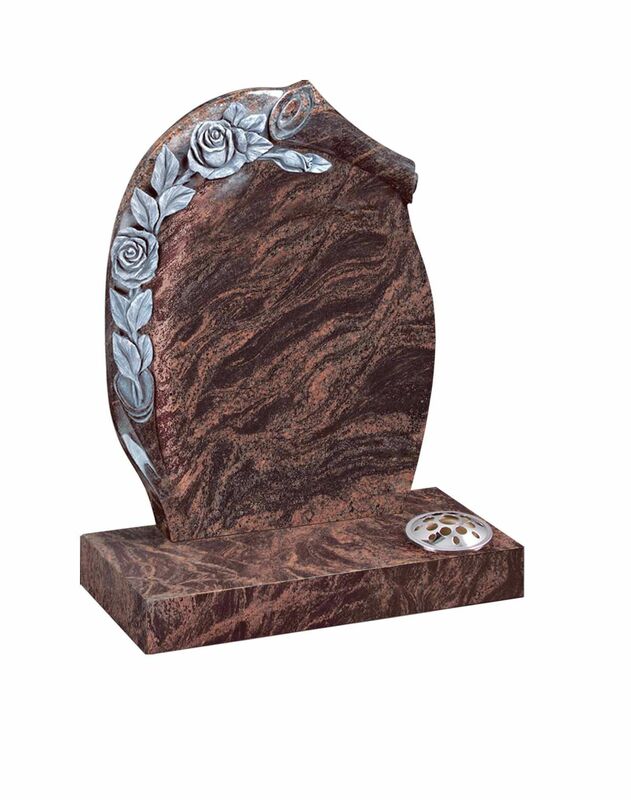 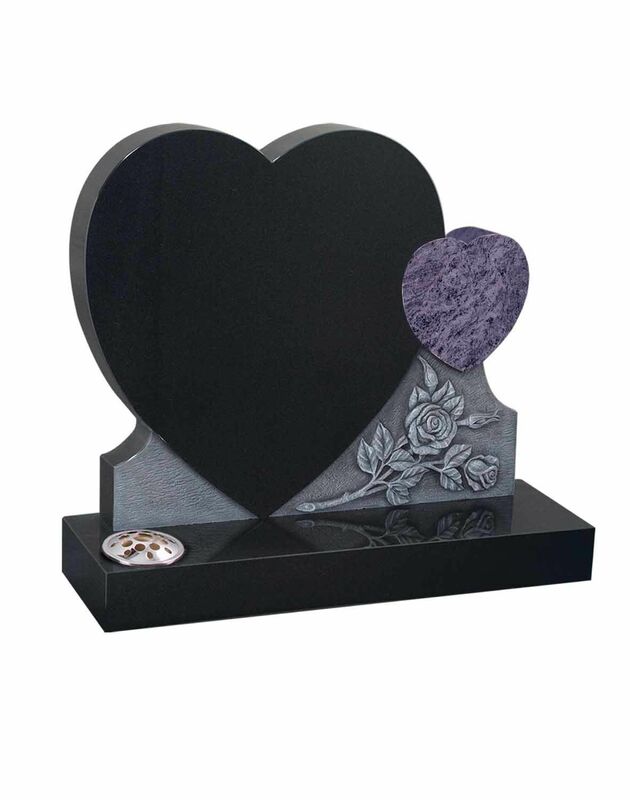 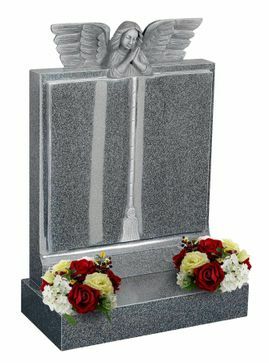 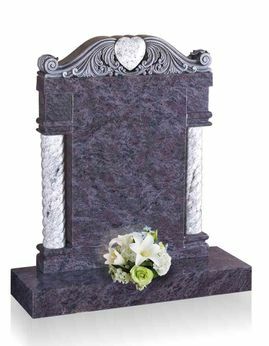 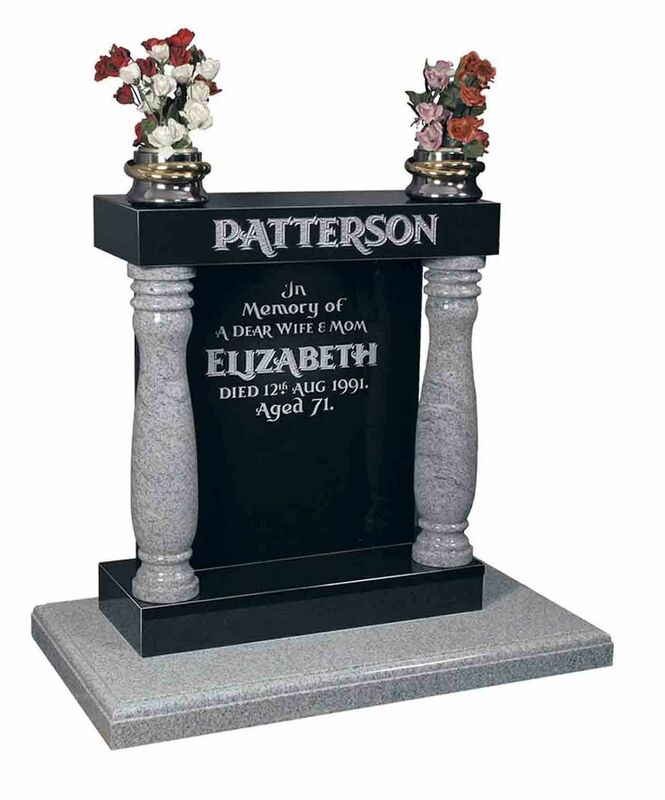 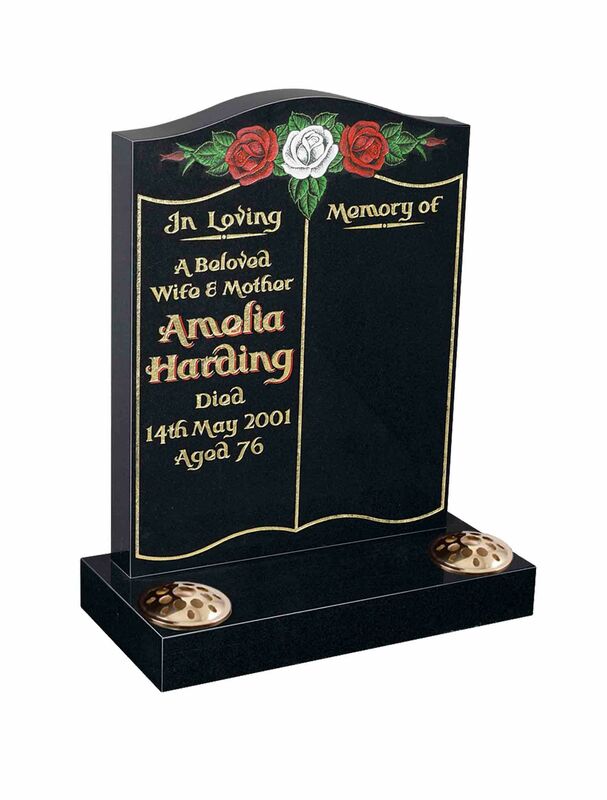 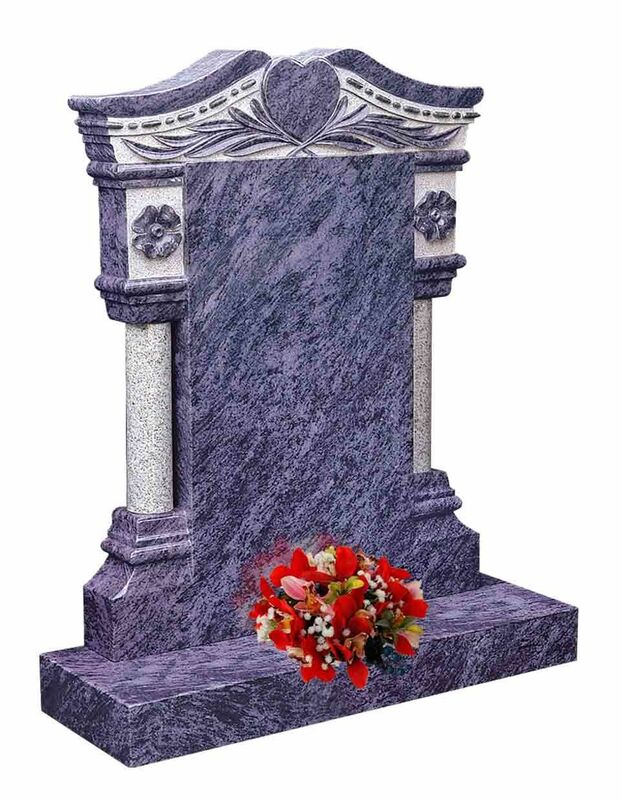 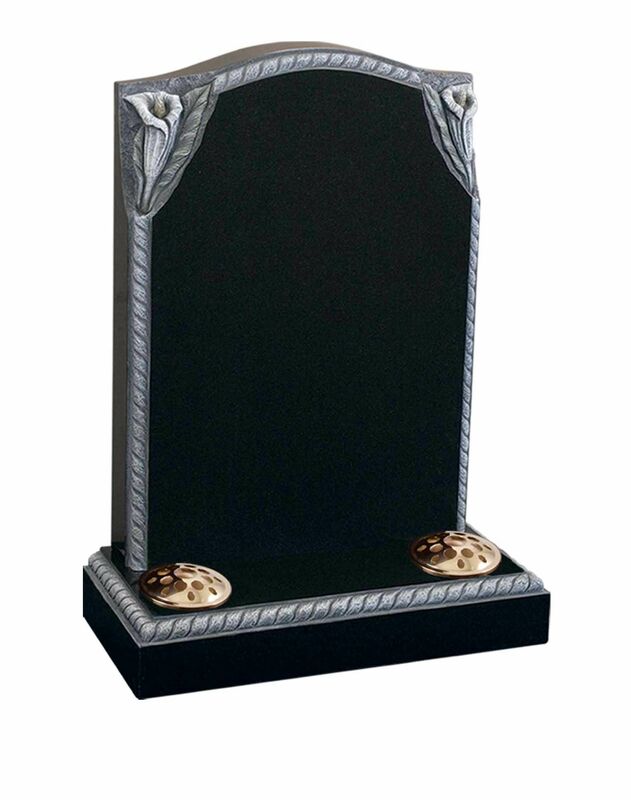 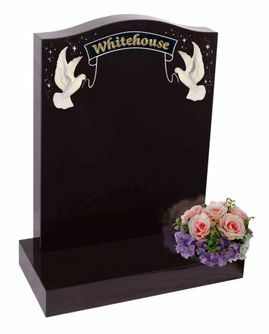 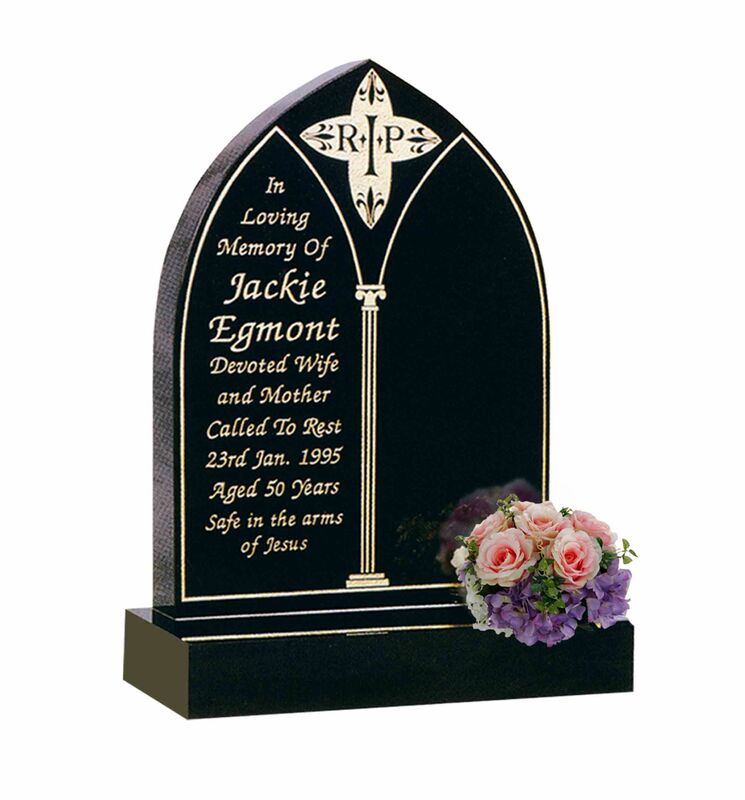 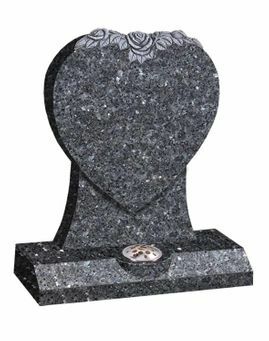 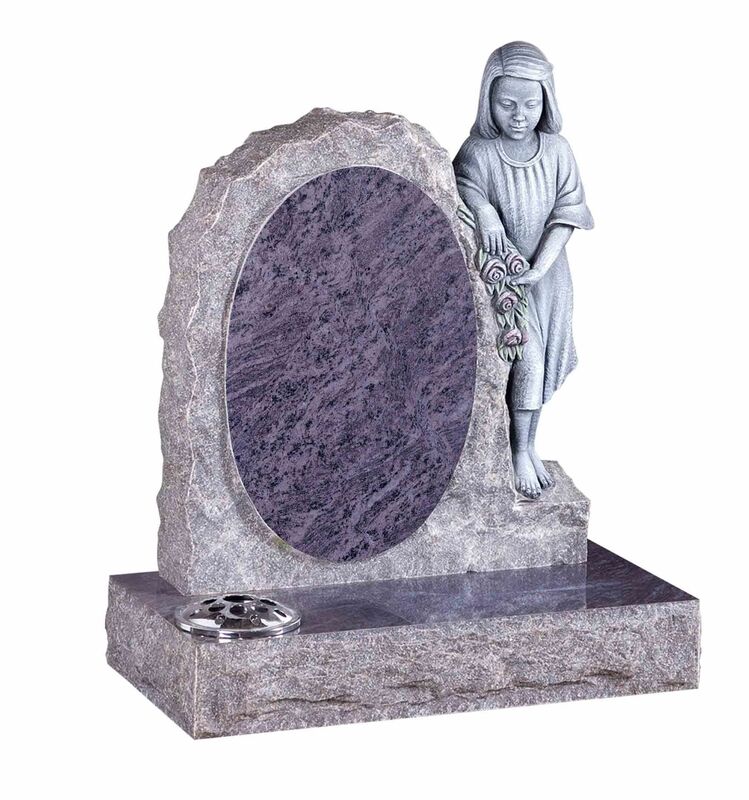 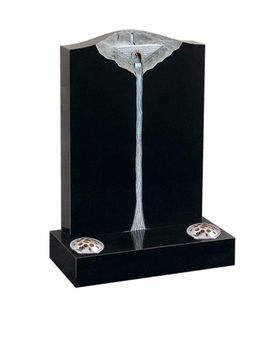 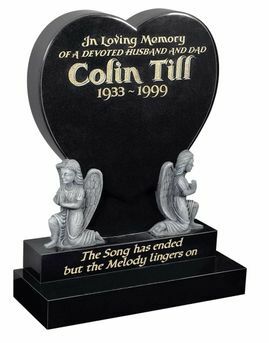 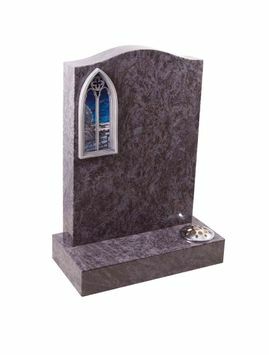 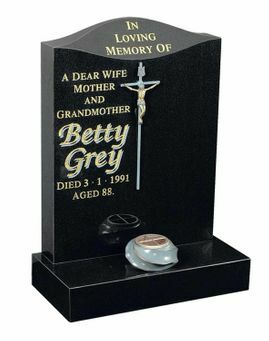 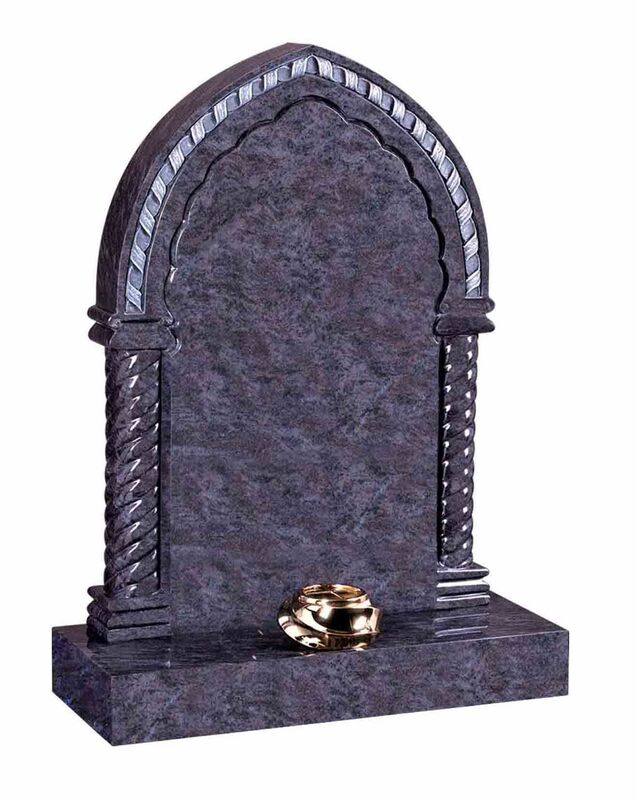 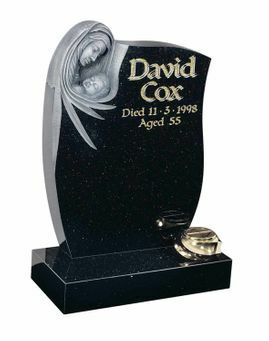 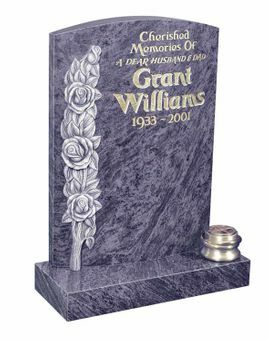 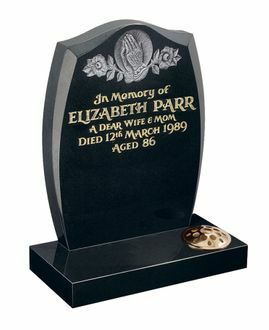 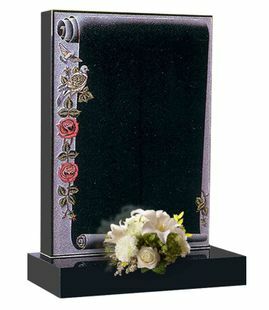 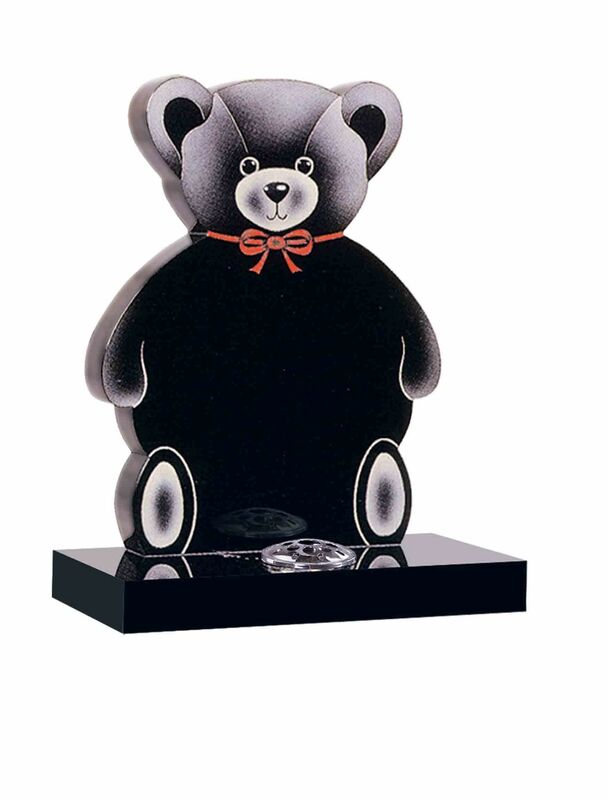 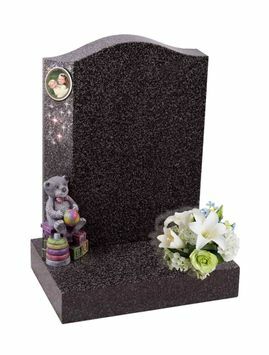 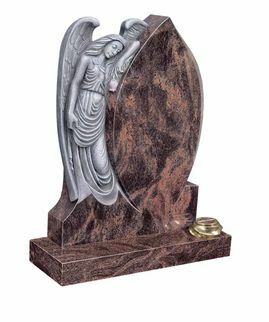 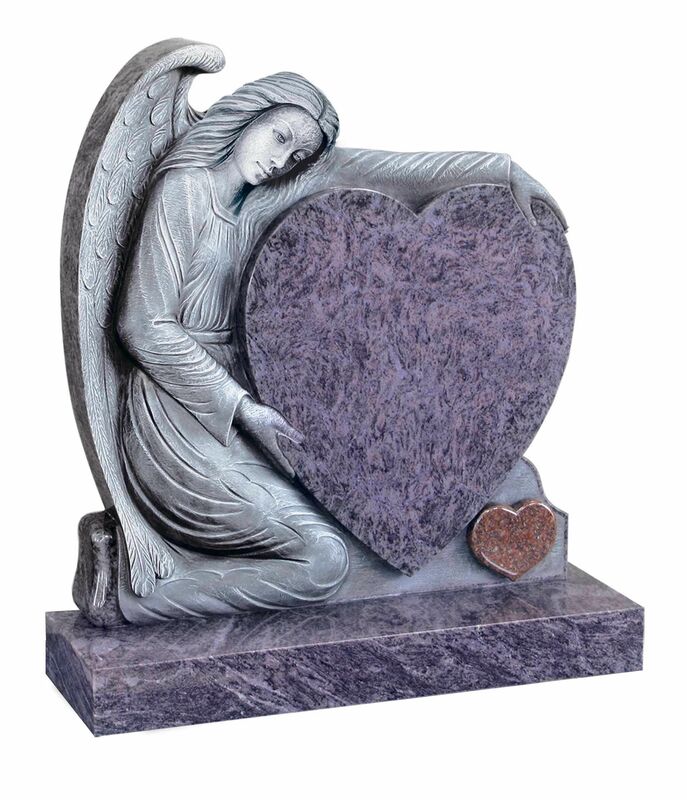 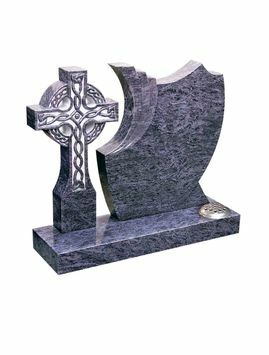 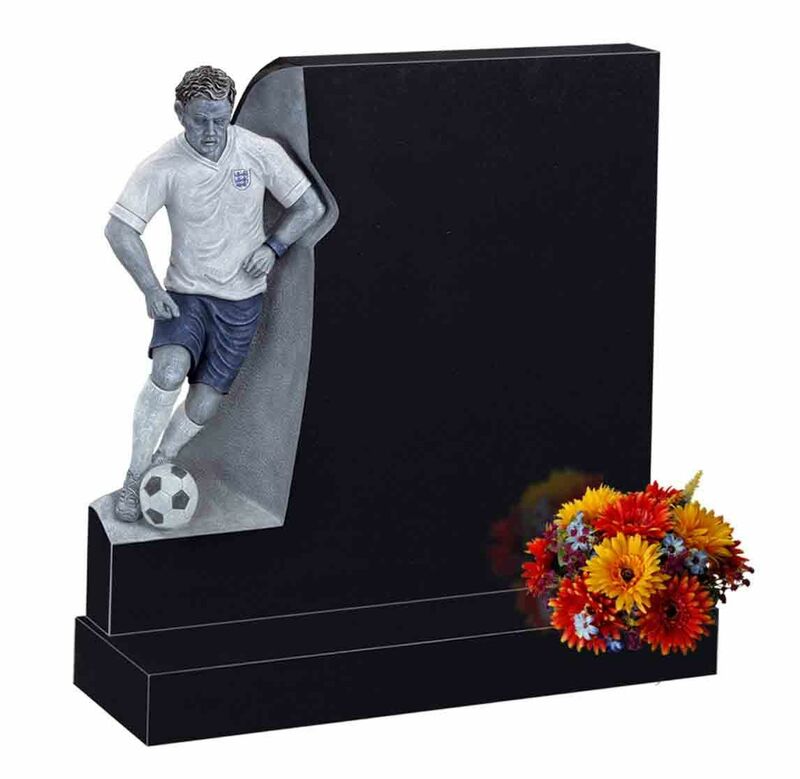 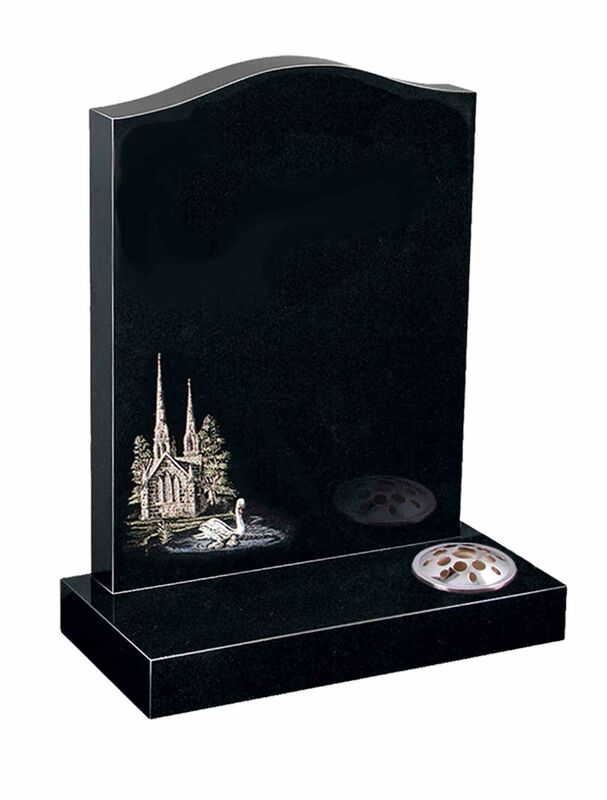 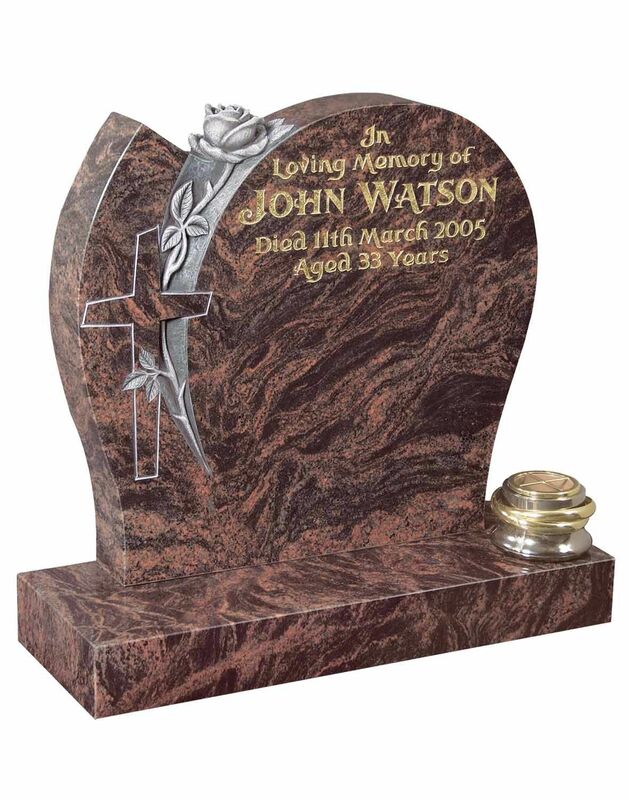 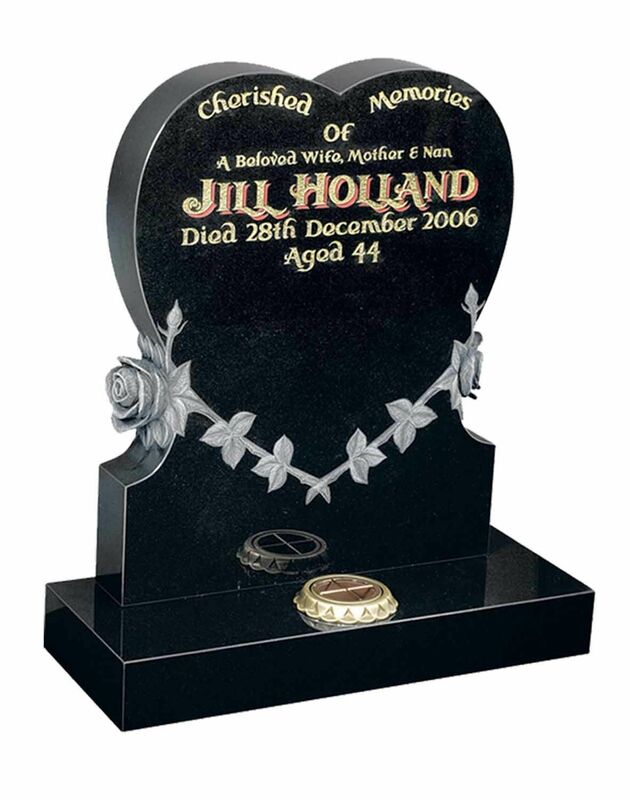 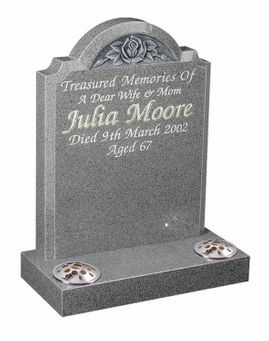 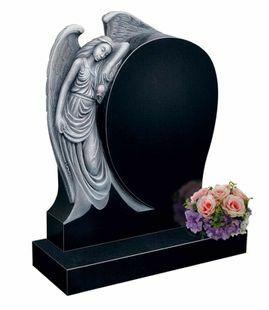 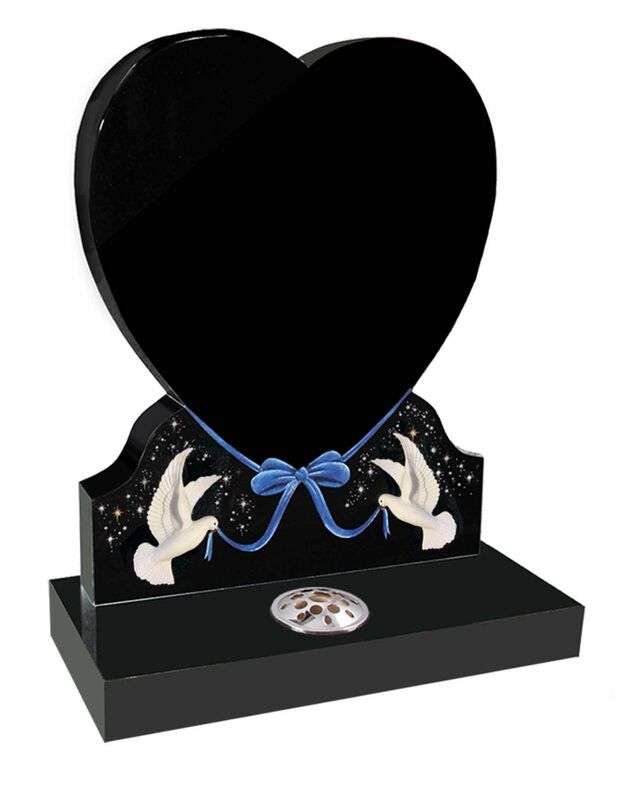 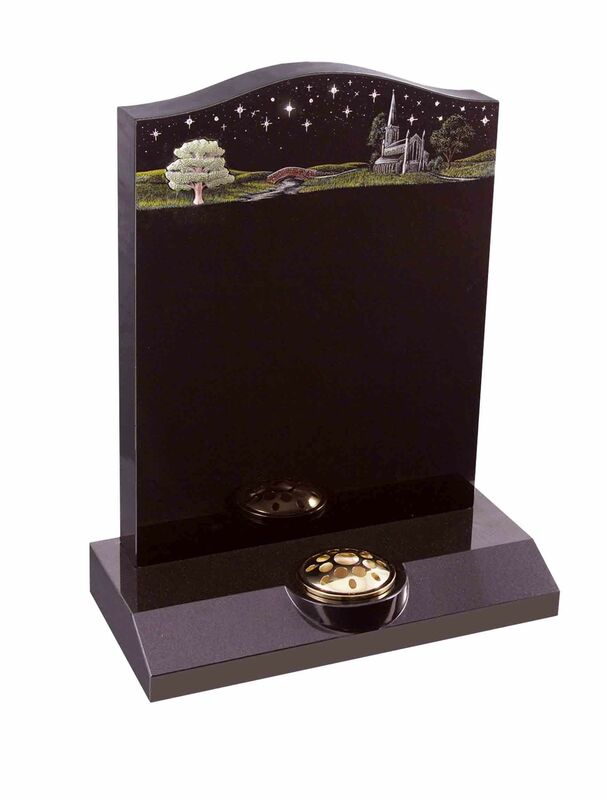 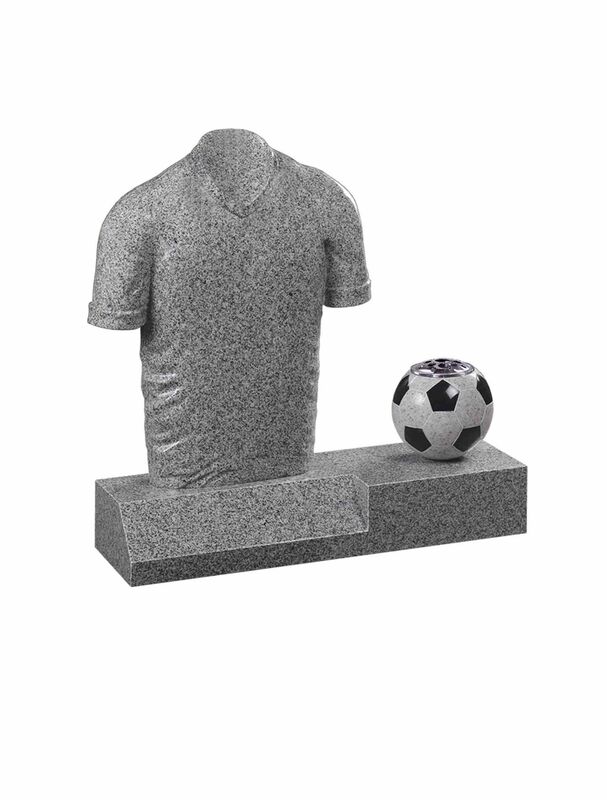 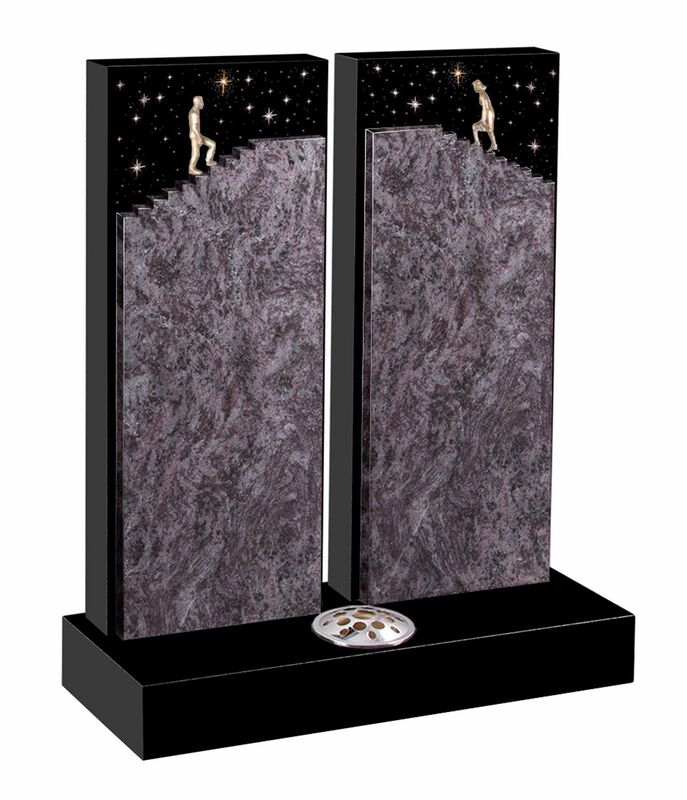 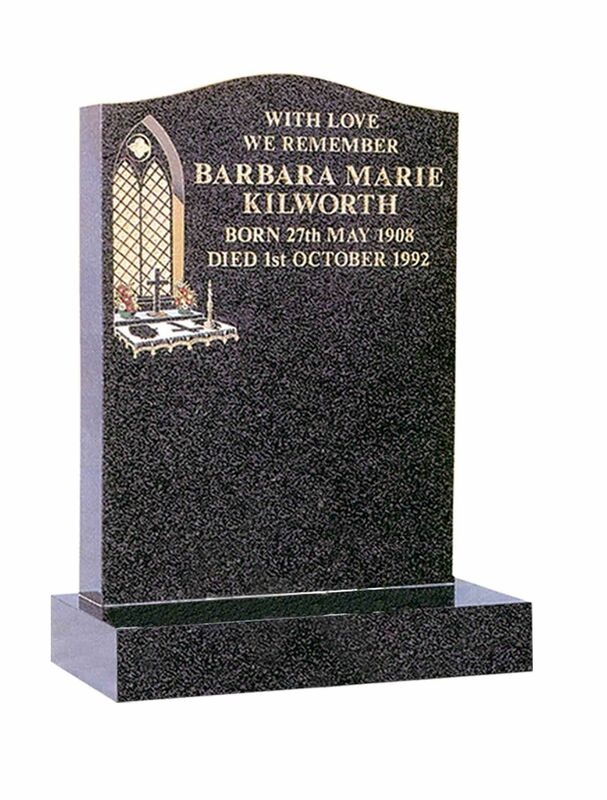 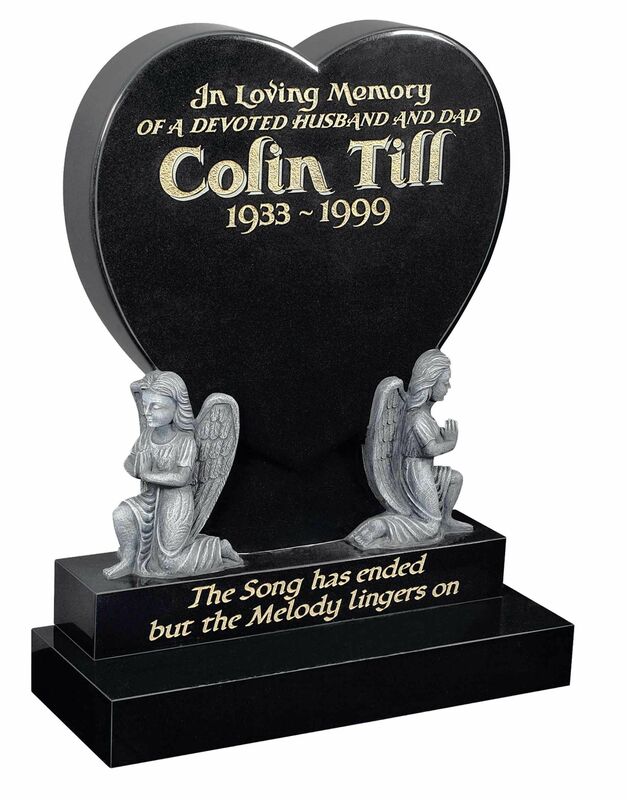 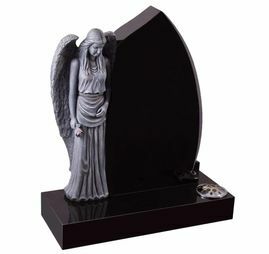 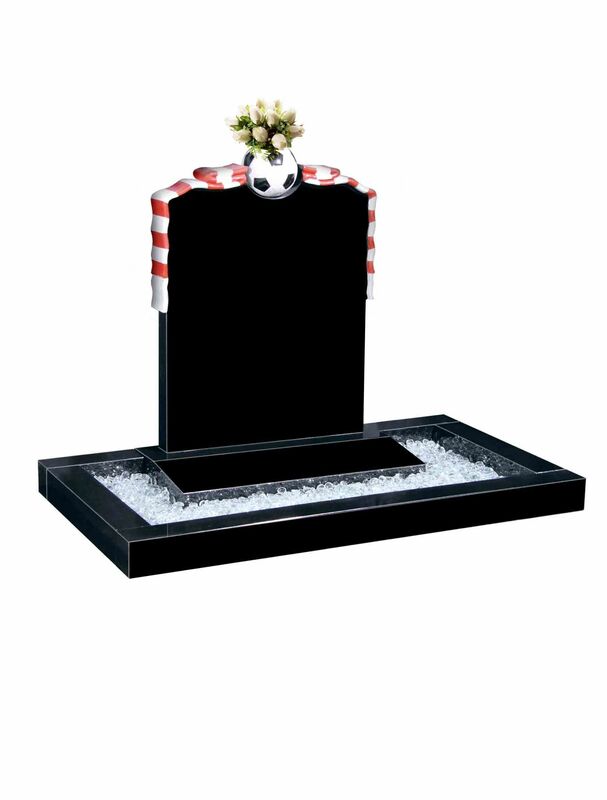 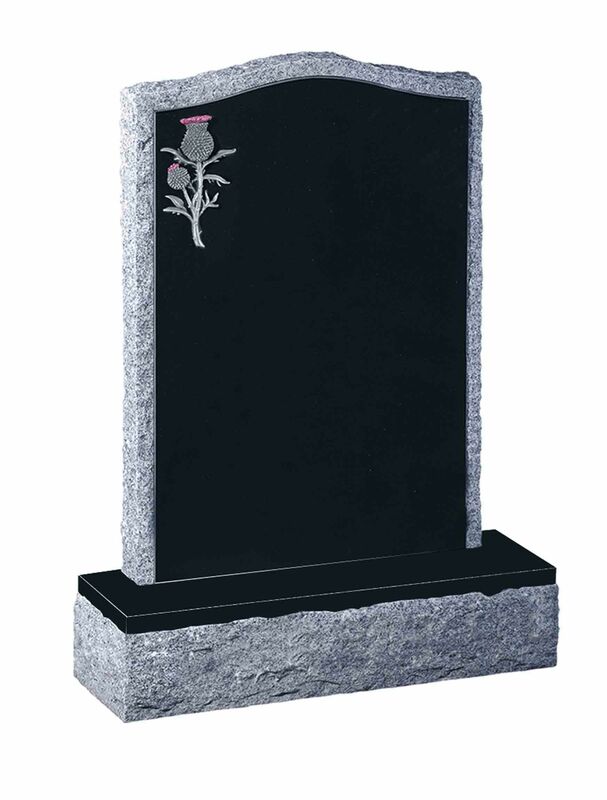 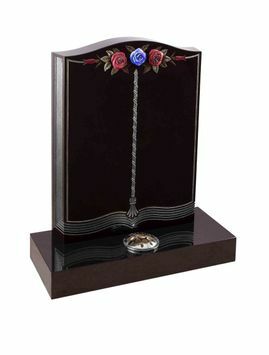 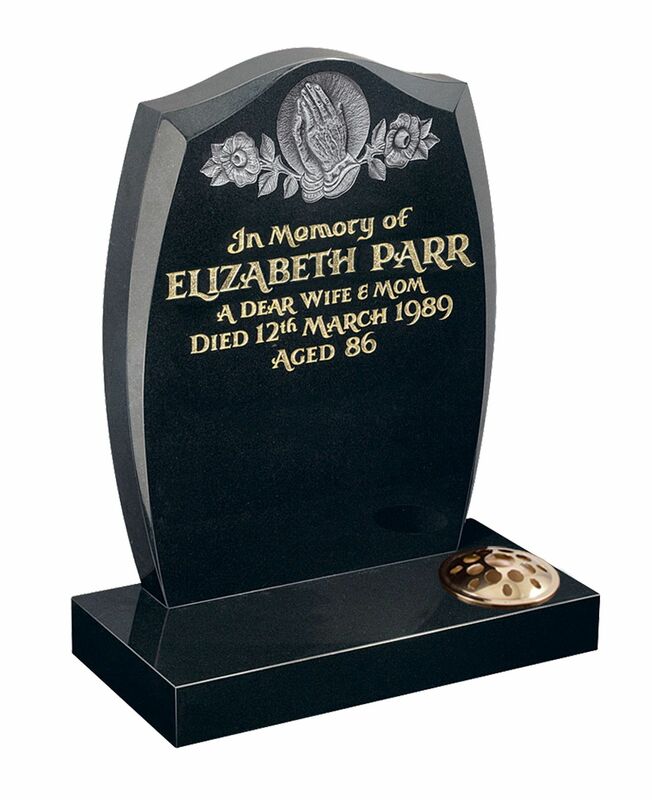 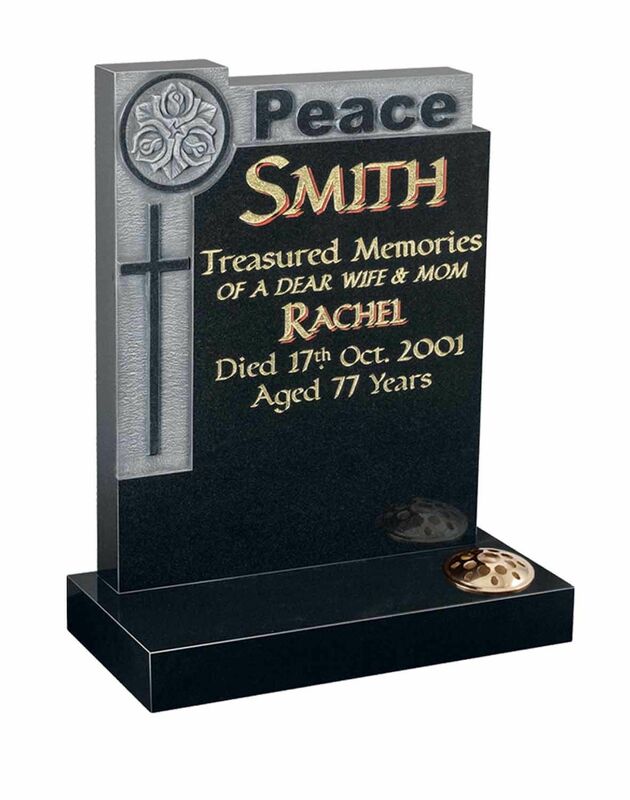 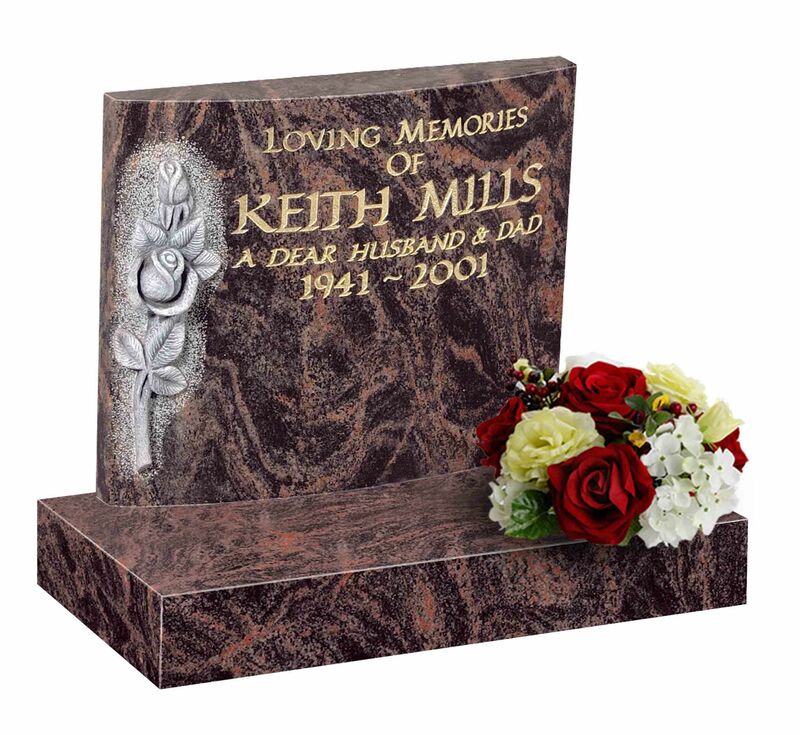 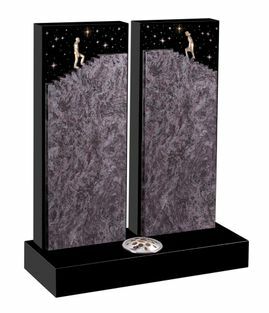 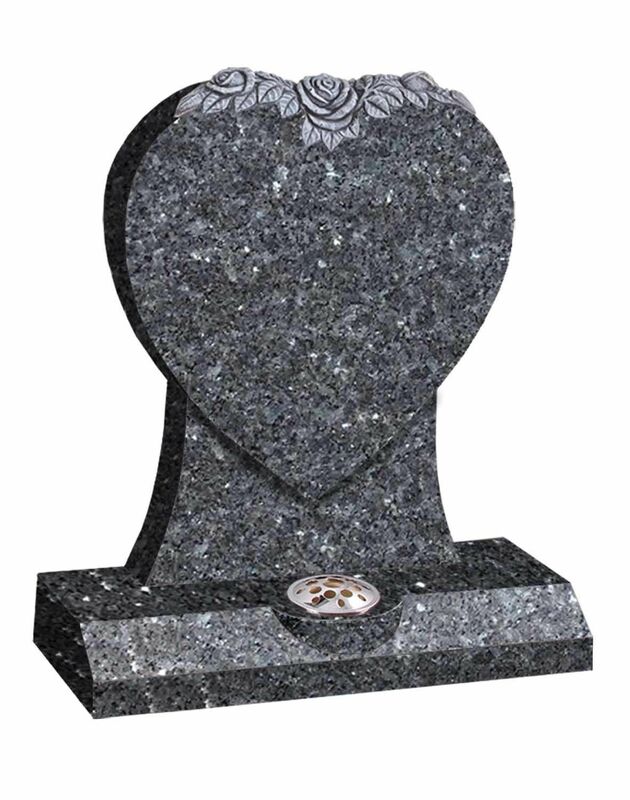 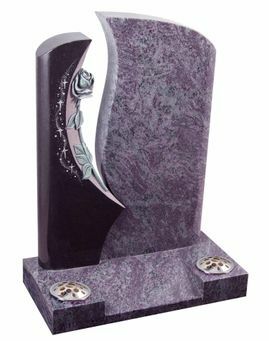 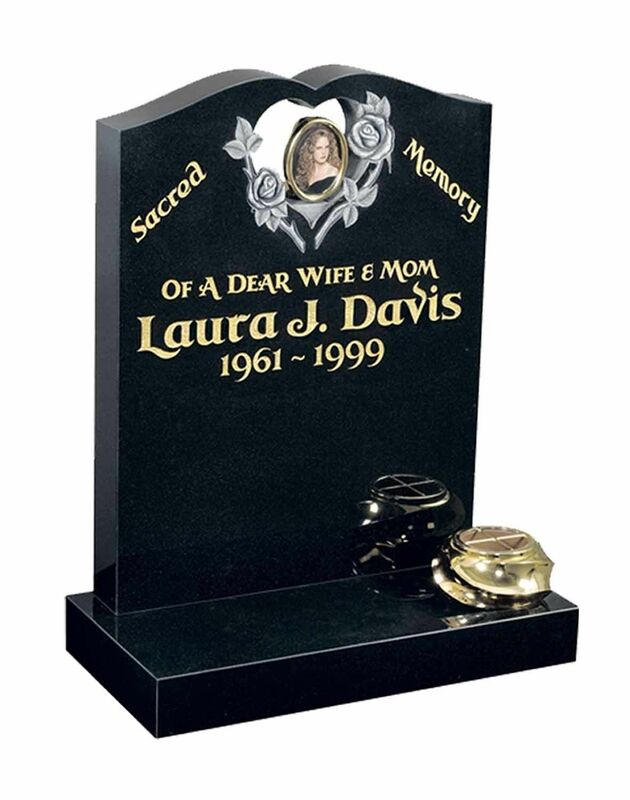 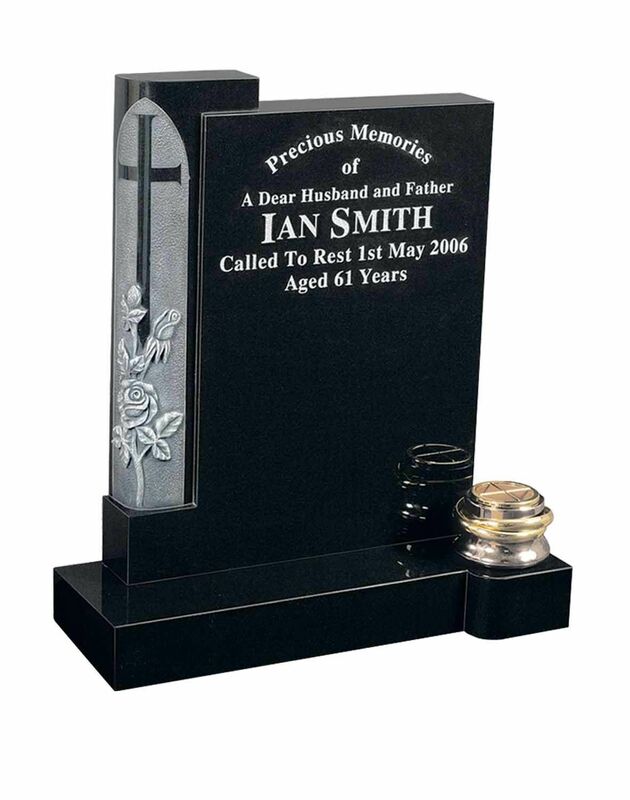 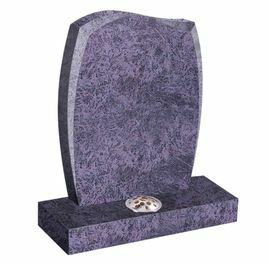 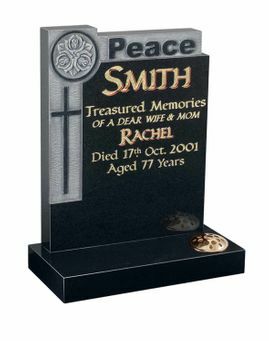 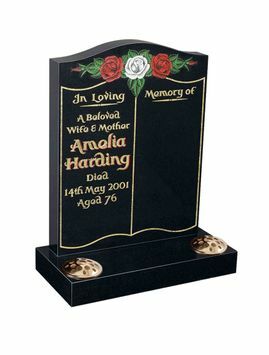 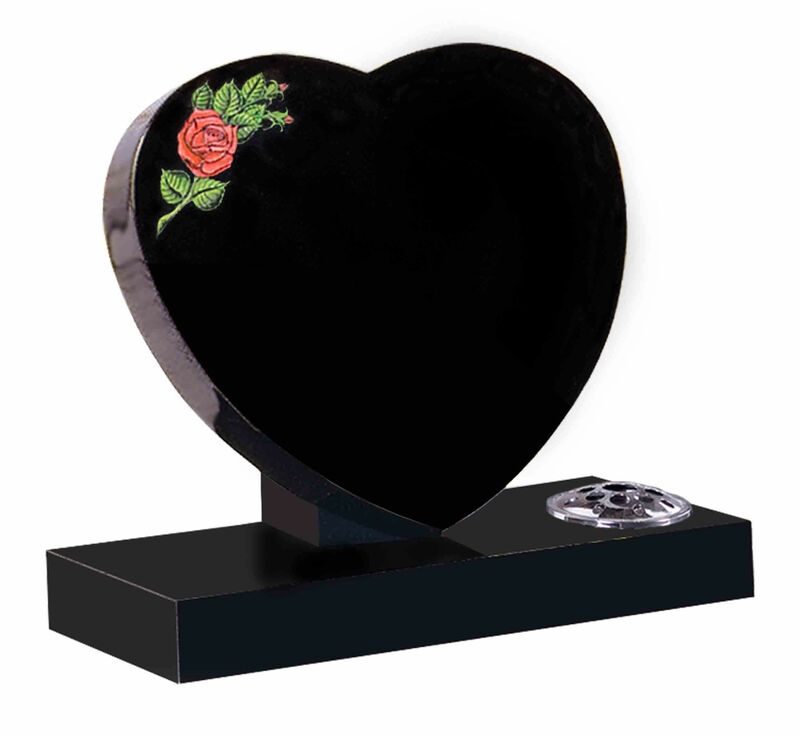 Based in Johnstone, Renfrewshire, we provide a full range of bespoke and personalised memorials, working alongside you to ensure all your requirements are met. 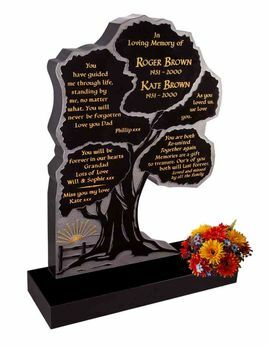 Please take a look at some of the memorials we have below.